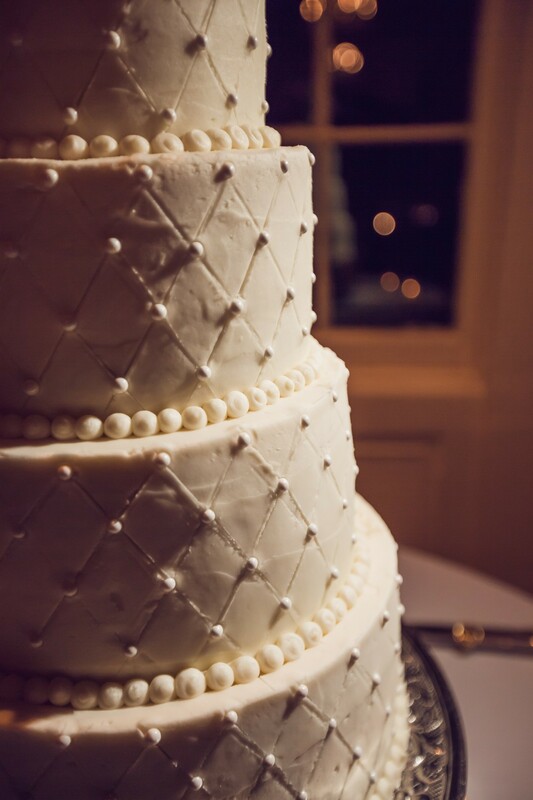 Rich Bell Photography | Charleston Cakes Etc. 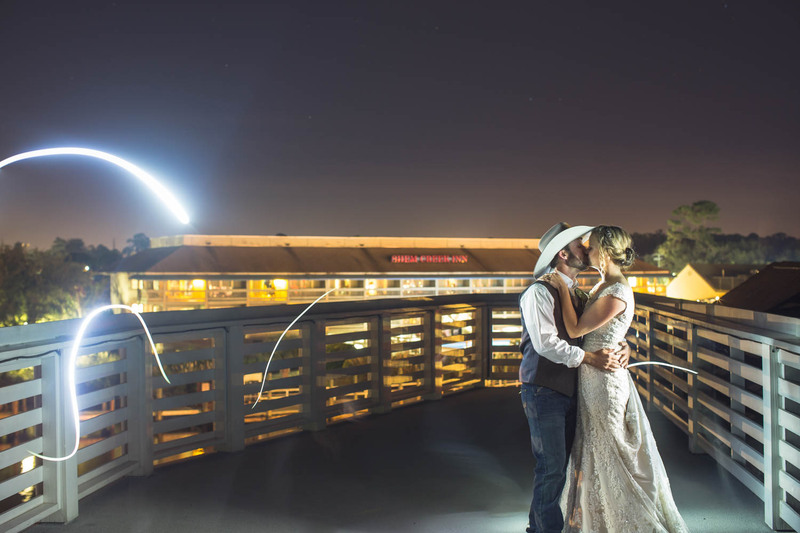 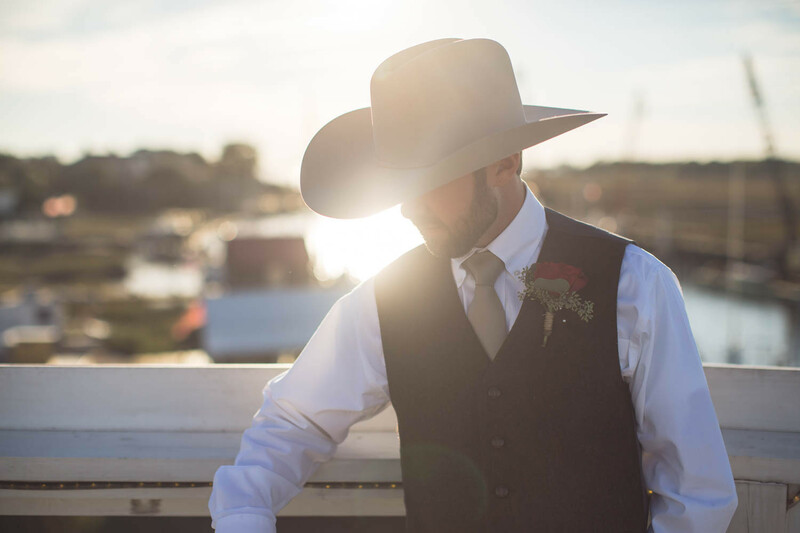 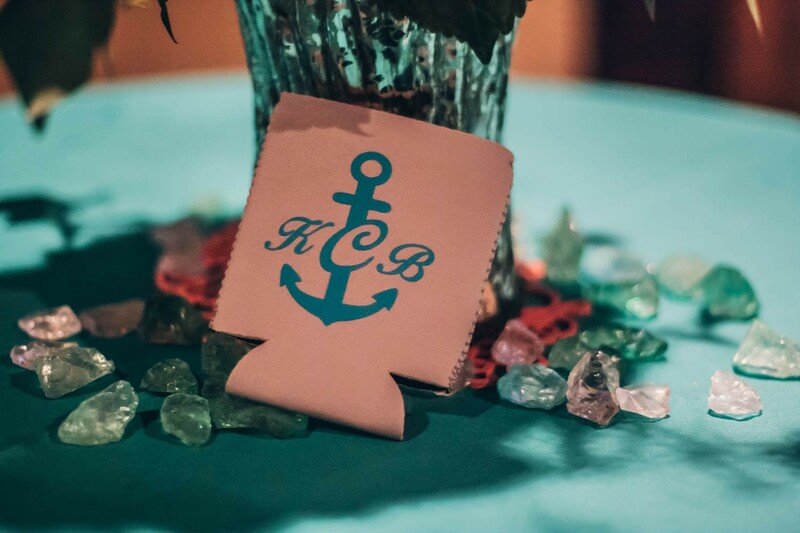 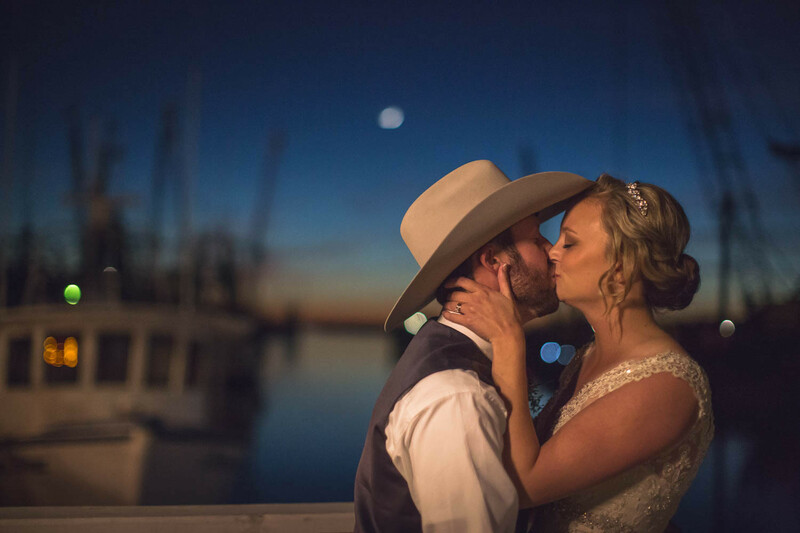 Kyle and Brent wanted to show off their love for the water and boating, but also keep the day romantic! 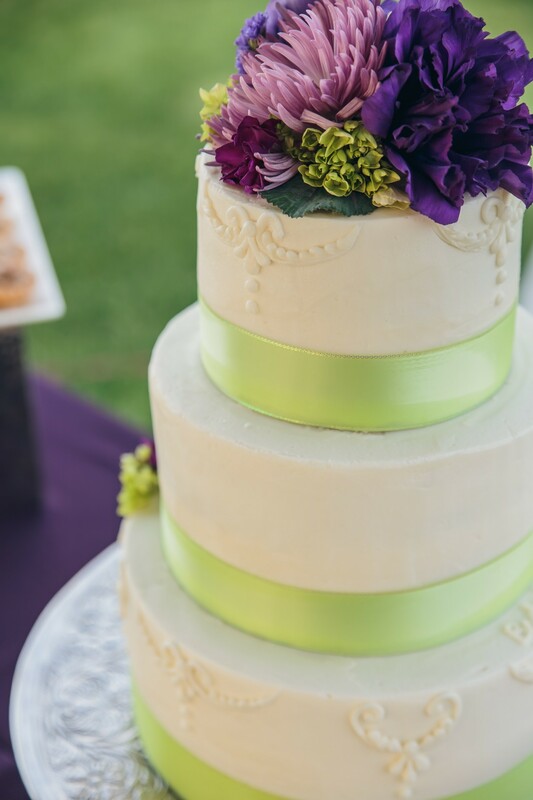 It was a great combination of delicate and fun! 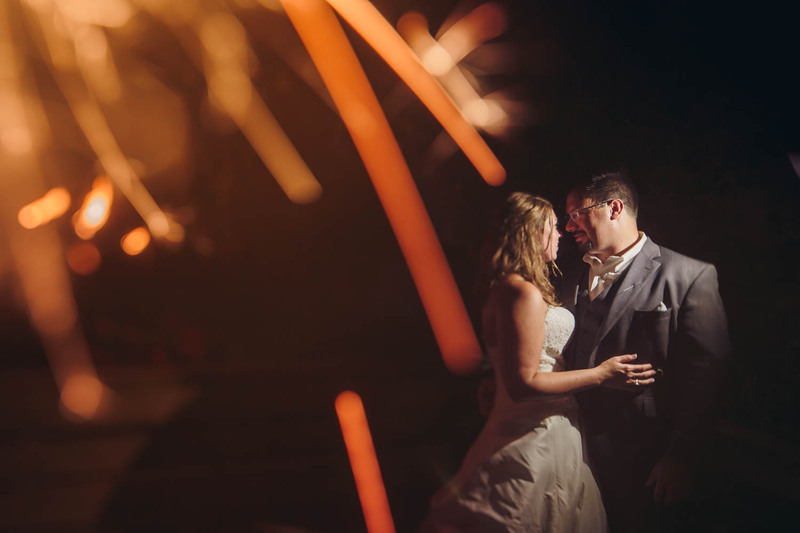 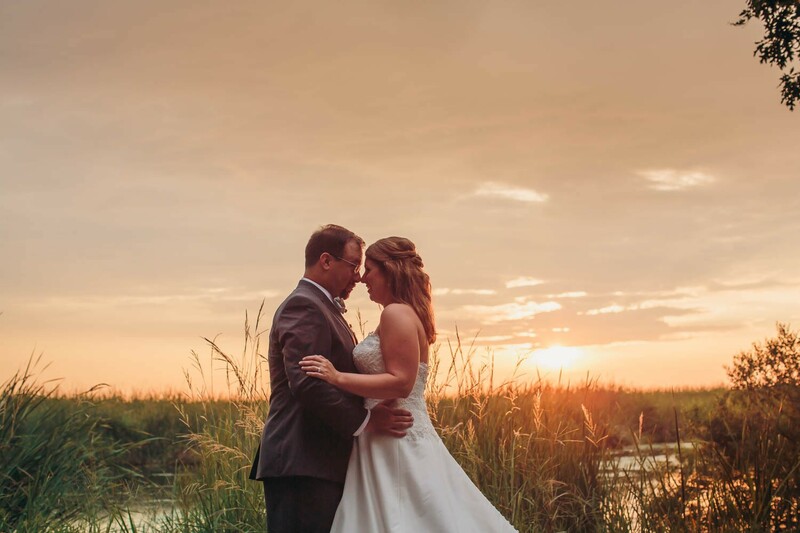 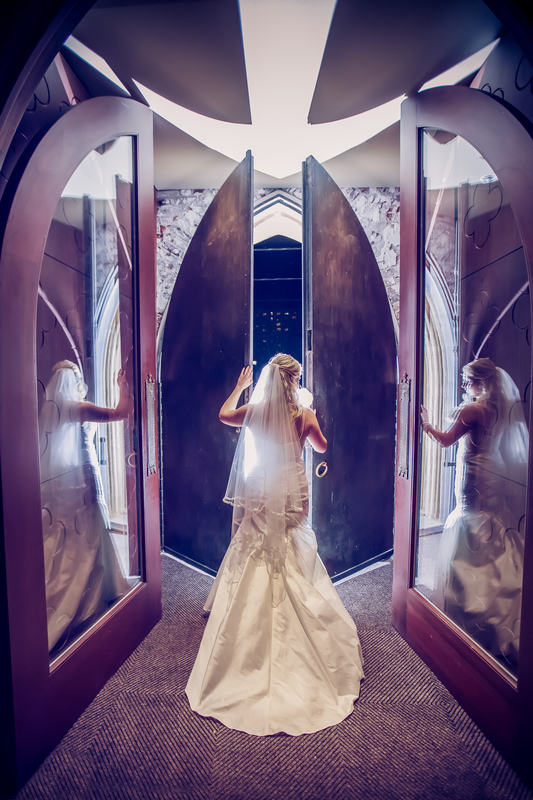 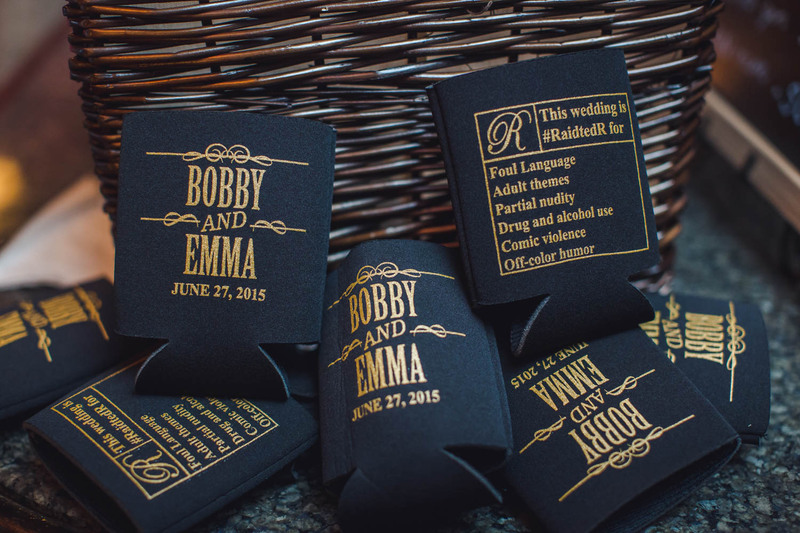 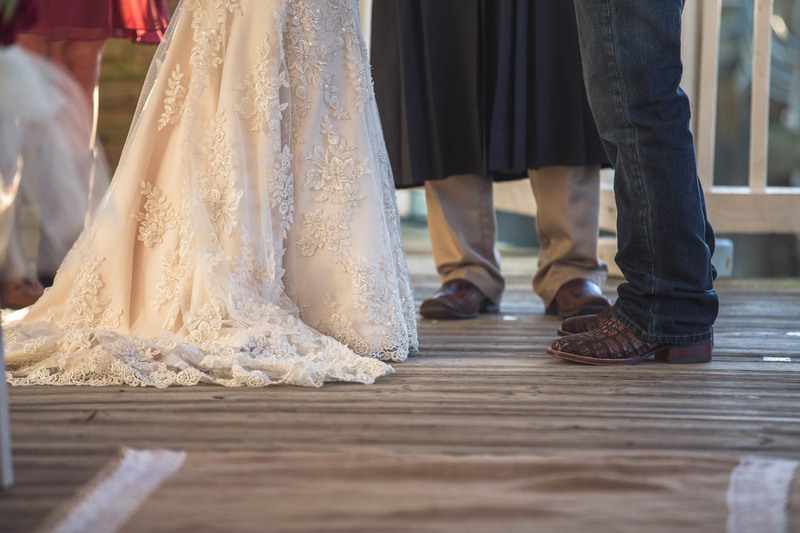 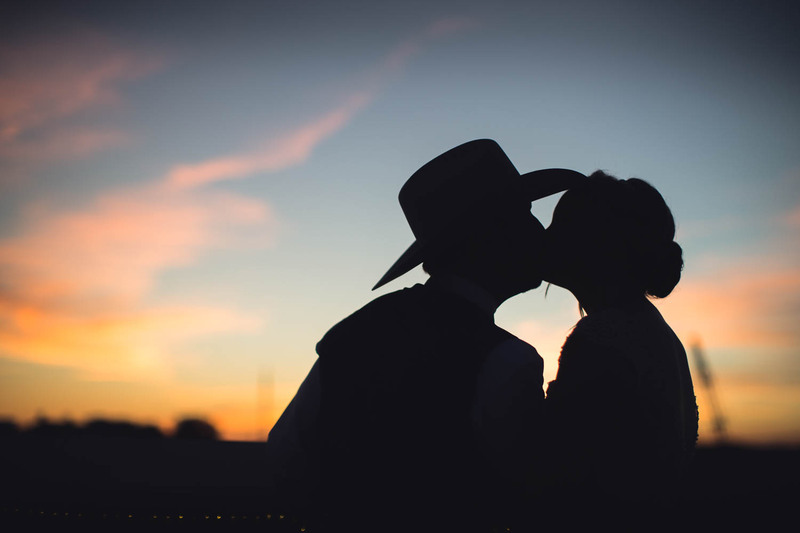 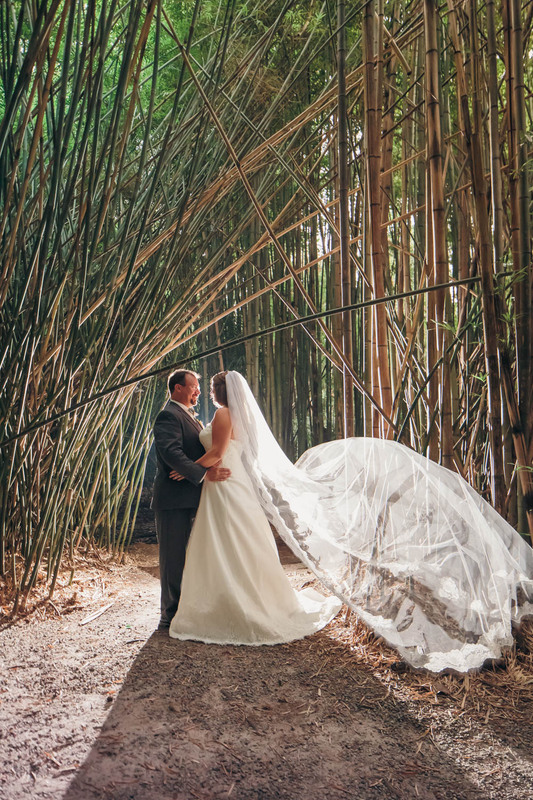 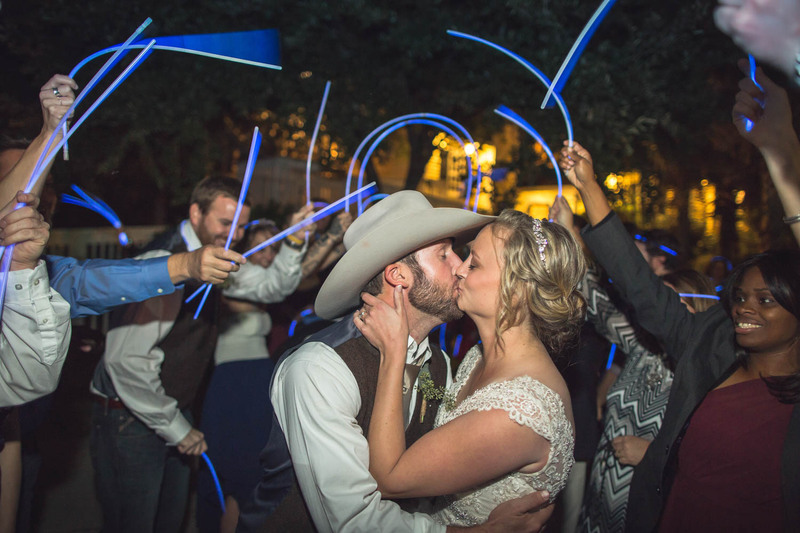 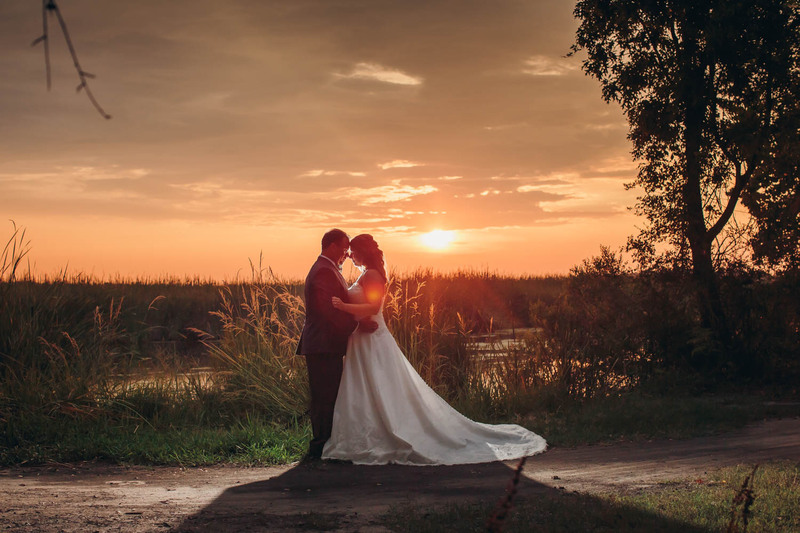 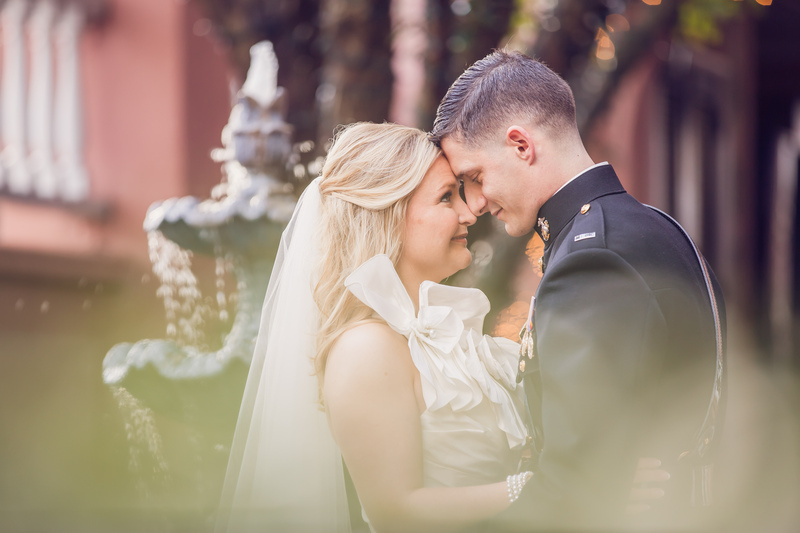 Emma and Bobby wanted quite a traditional wedding, with some aspects that showcased their personality and love. 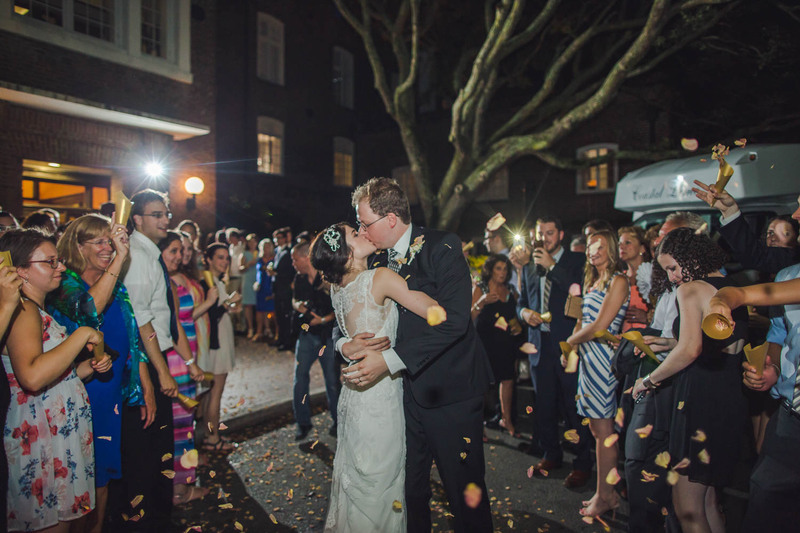 Many of the wedding guests hadn’t visited Charleston before, so the two thought it would be fun to have Southern-inspired food, and a Firefly-lemonade cocktail to go along with it. 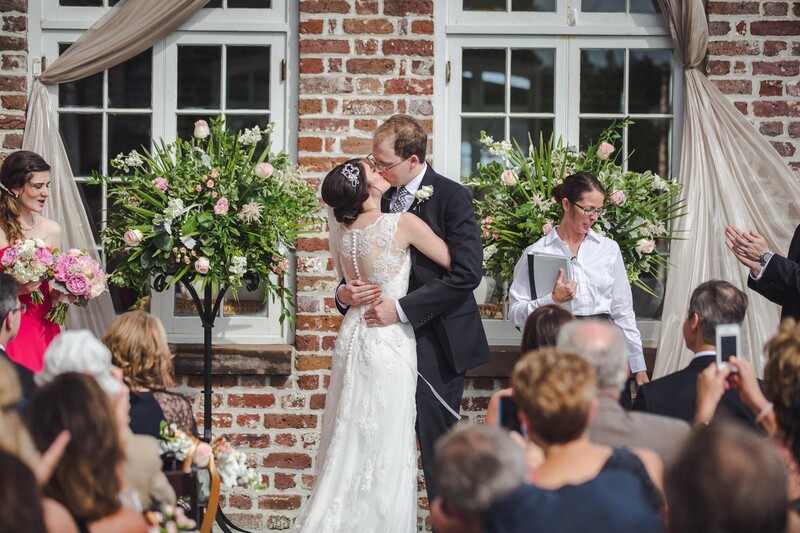 To make Emma’s side of the family feel more at home, there was a Pimm’s Cup cocktail – a very English drink! 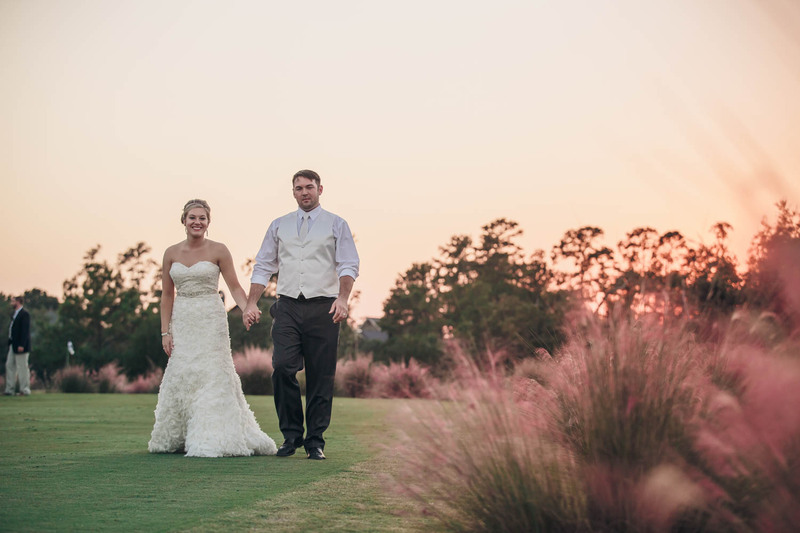 The two had a beautiful day! 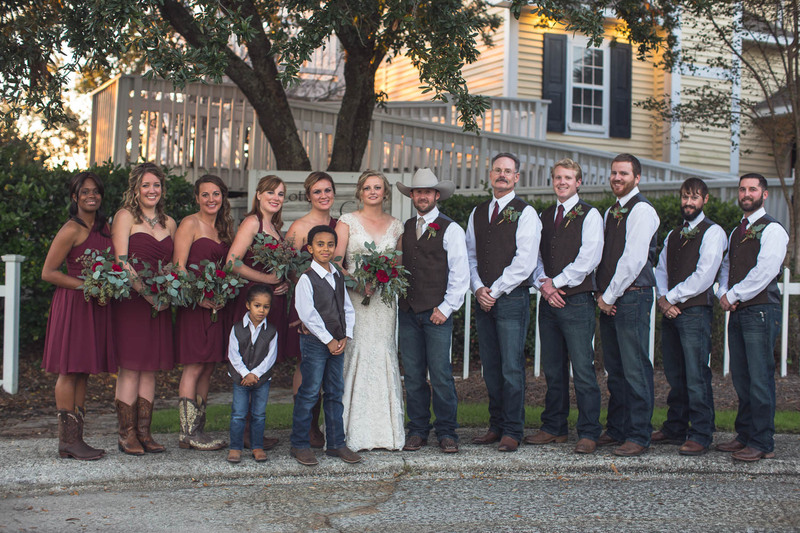 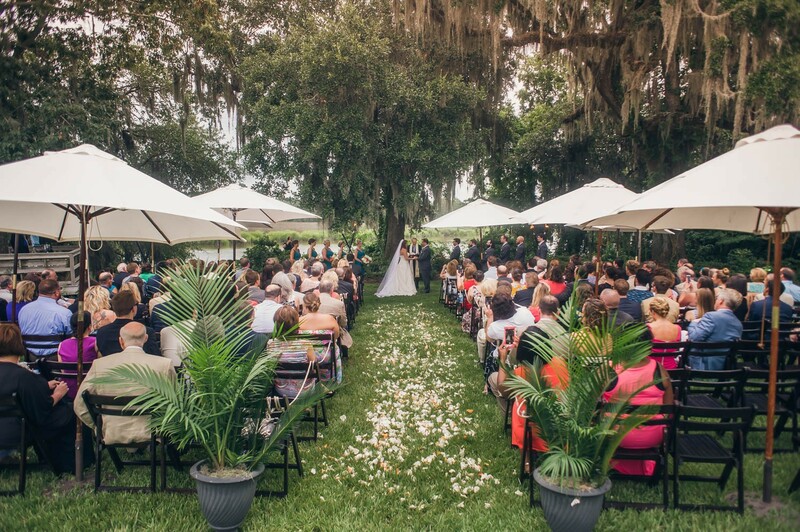 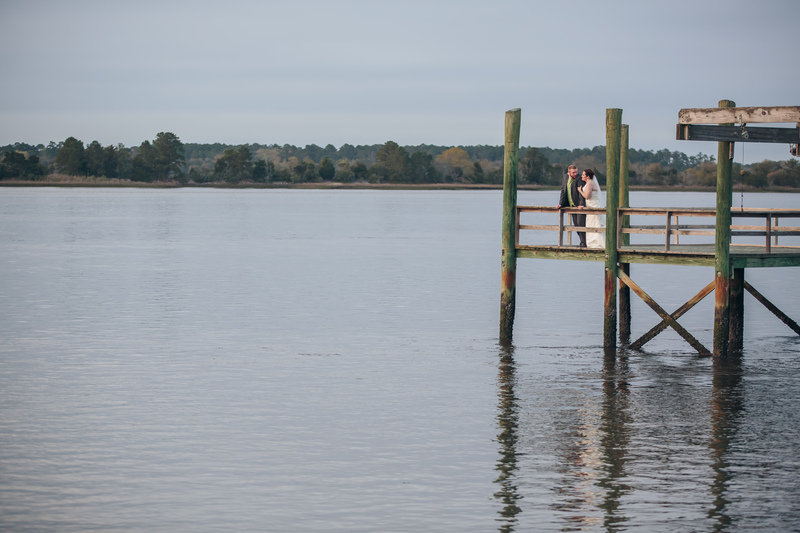 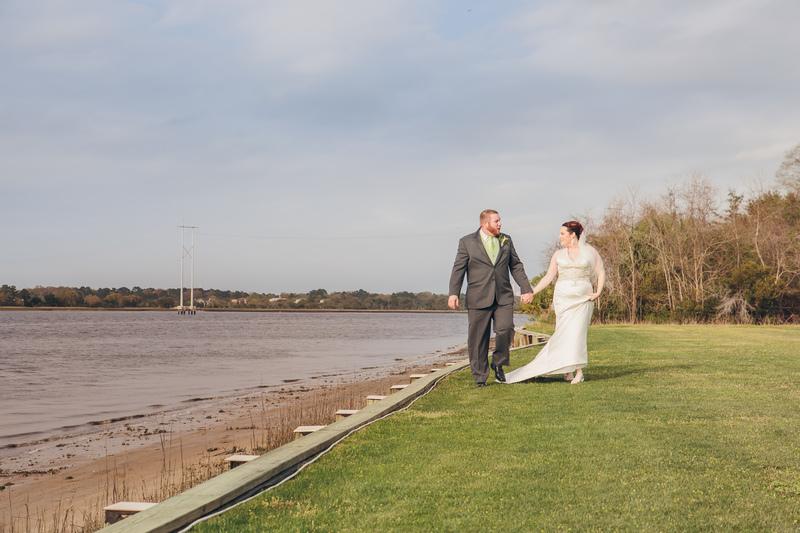 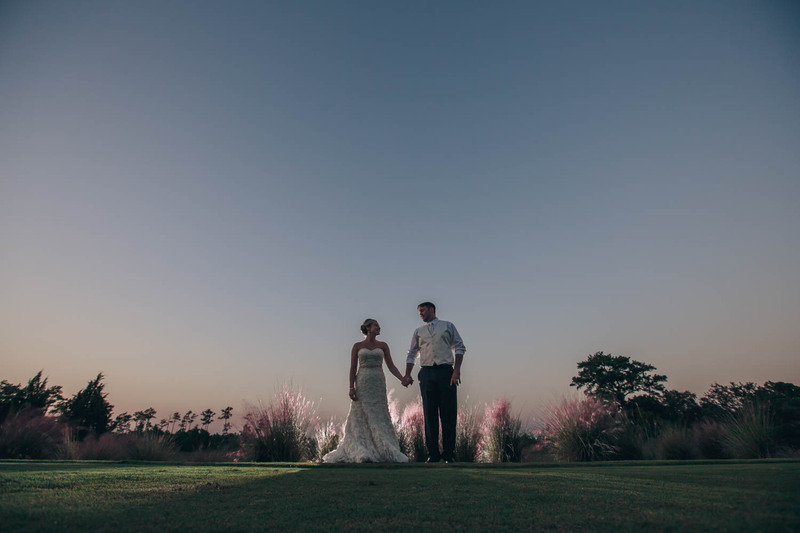 It was a beautiful day on John’s Island, and the perfect setting for Mea and Clay’s wedding day! 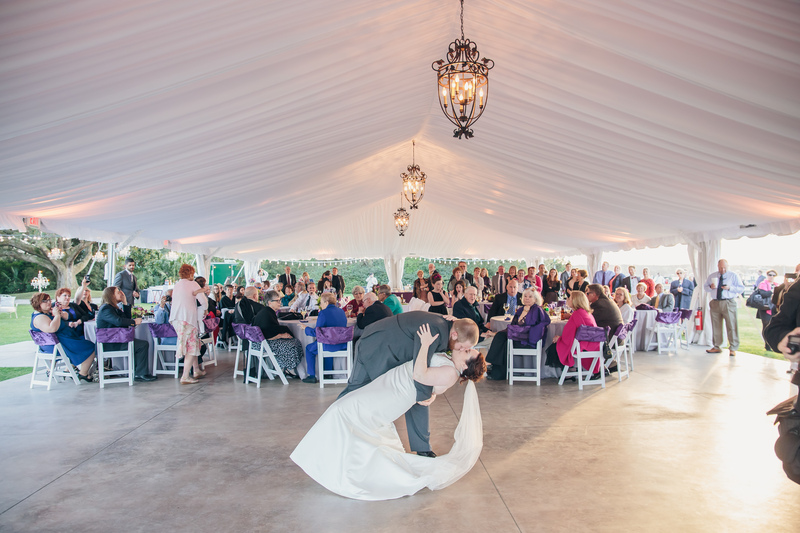 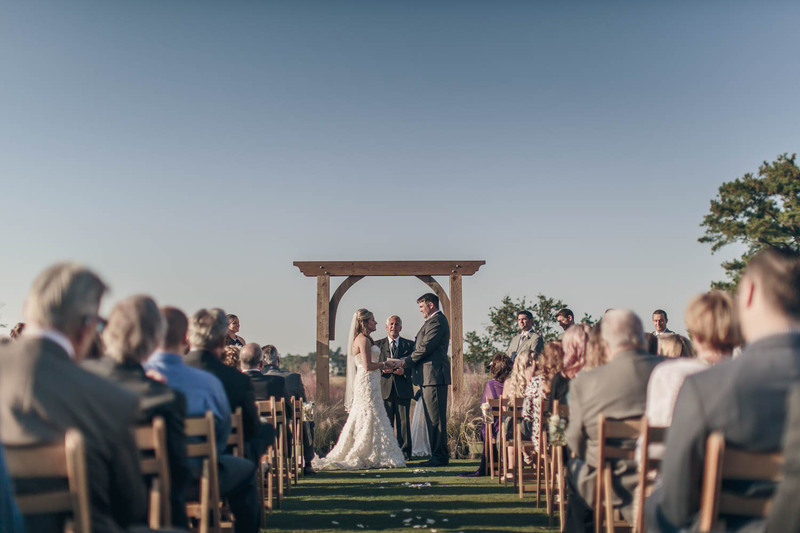 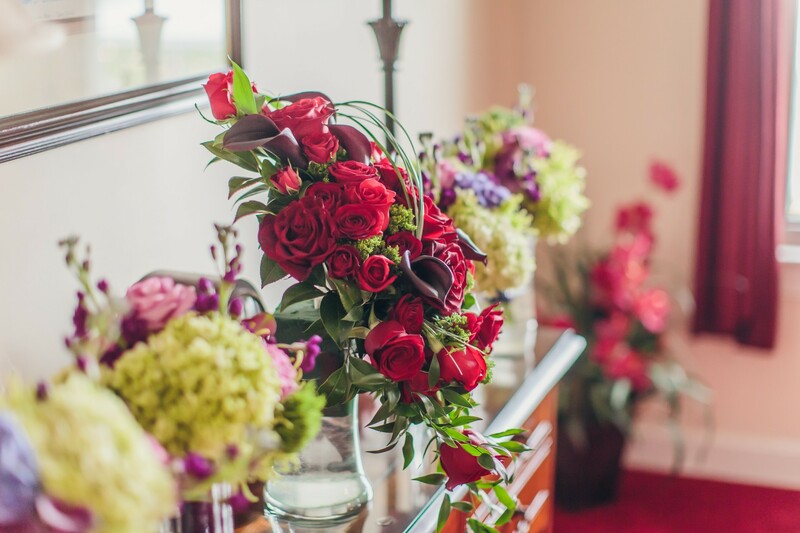 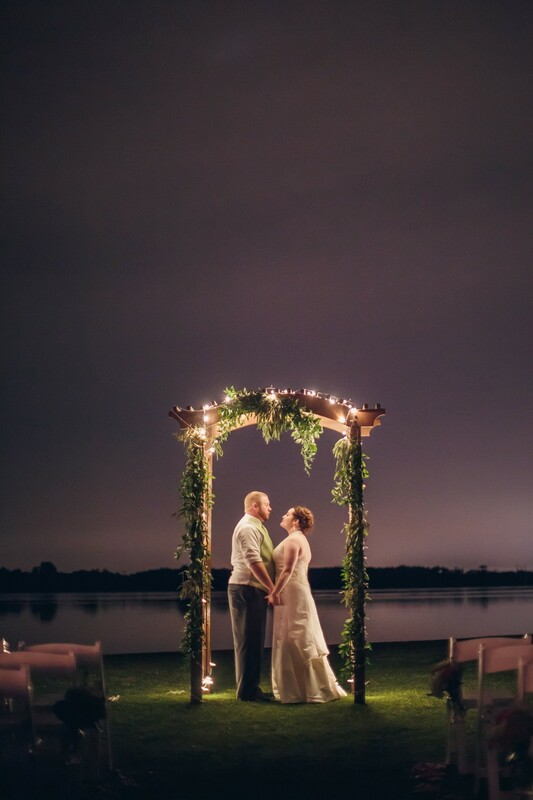 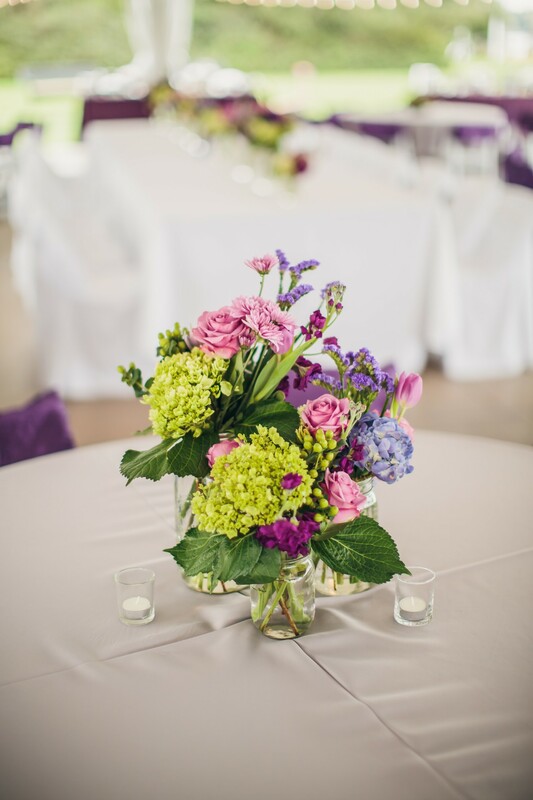 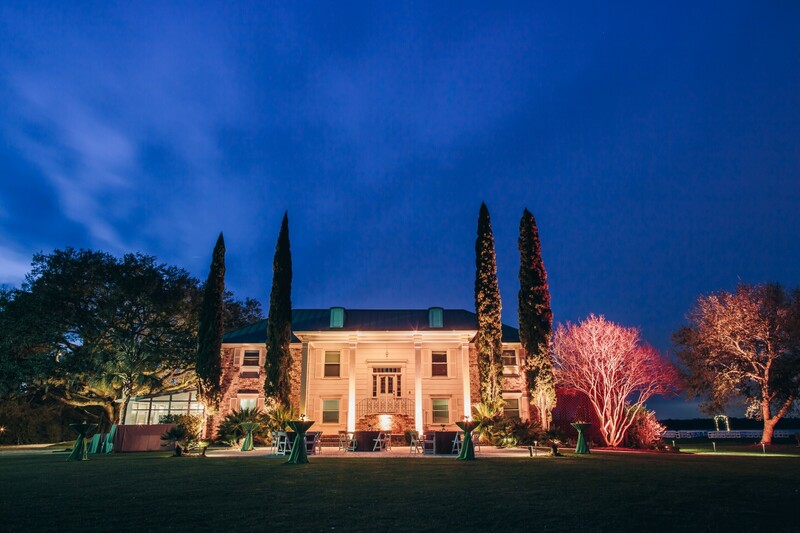 The Island House was the background for the day and Ashley Nicole Events used Mea’s colors of eggplant purple and green to accent mother nature and the flower arrangements by JW Weddings and Events. 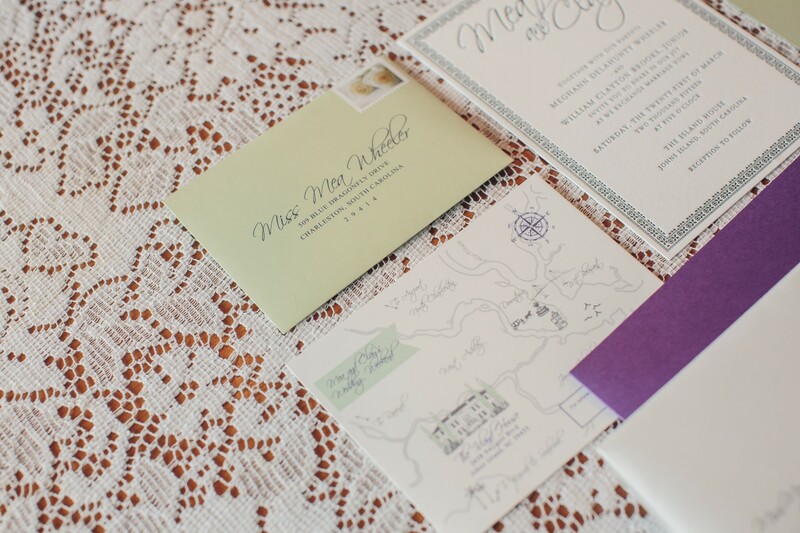 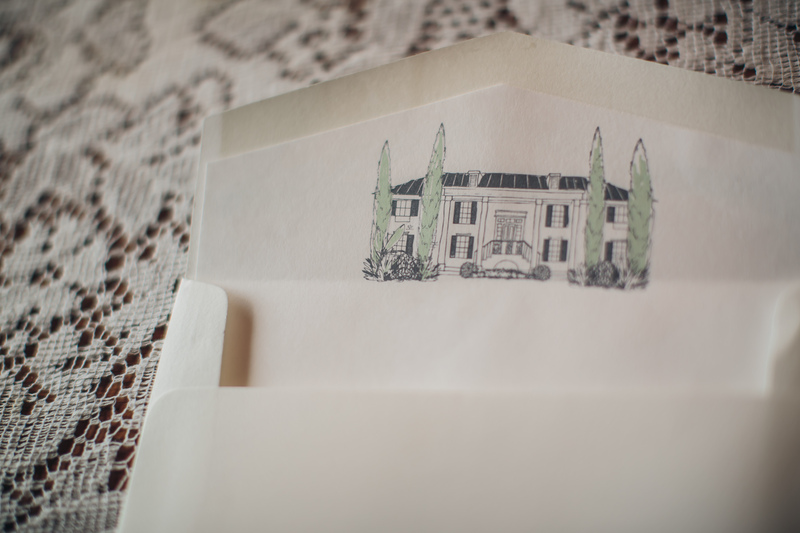 Dodeline printing had great details on the couples invitations including a sketch of the house. 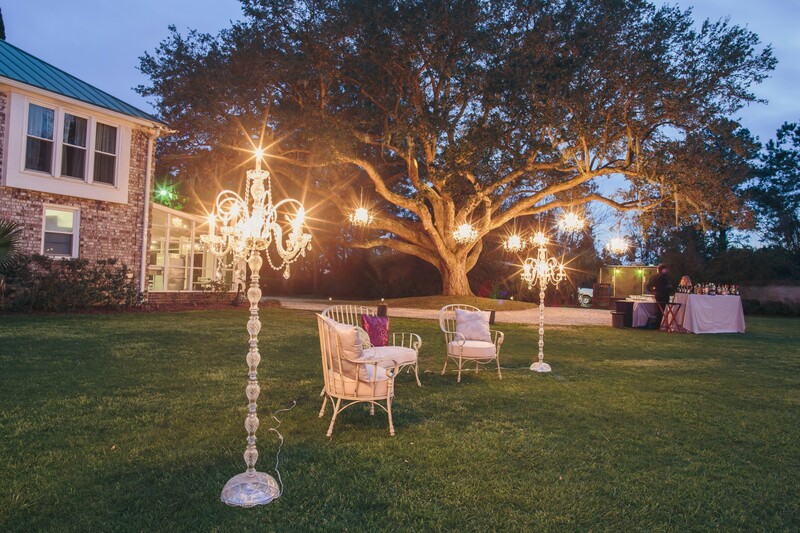 Event Haus and Innovative Event Services worked together in creating a classic atmosphere for the reception. 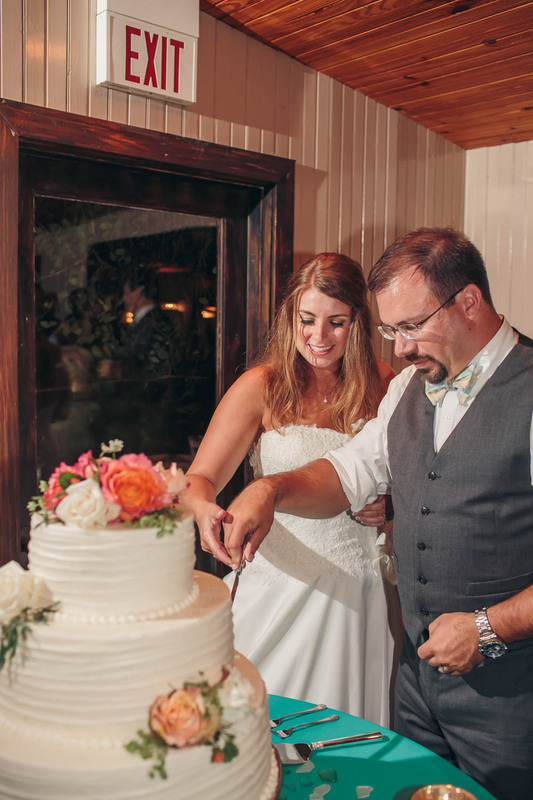 Guests dined on food by Hamby’s and had a sweet cake by Charleston Cakes, Etc. 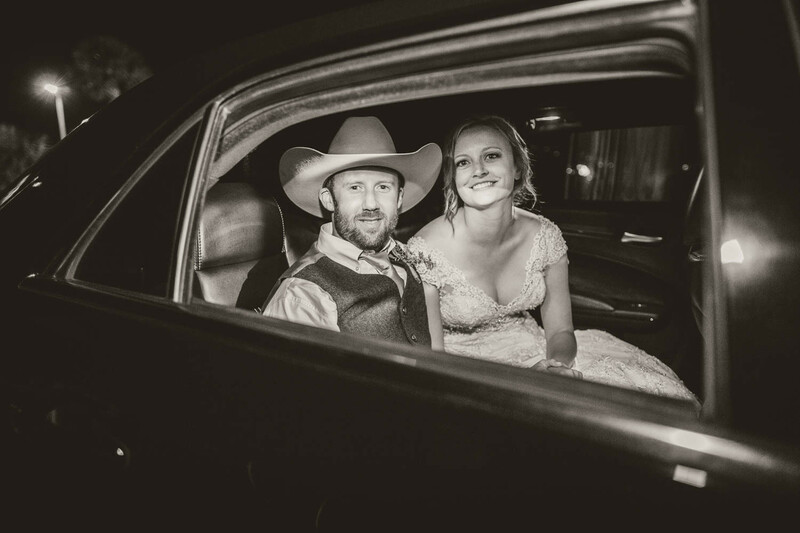 After guests danced all night to EPIC Charleston the couple left in a car provided by Vintage Limo Charleston. 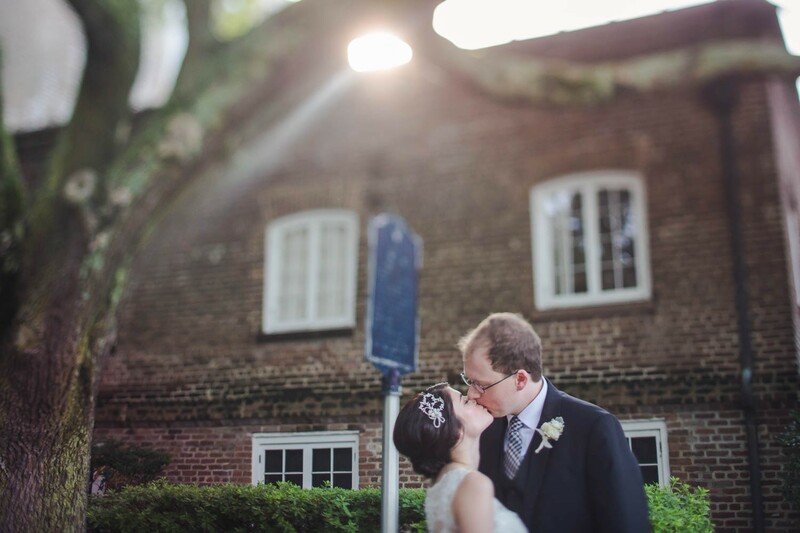 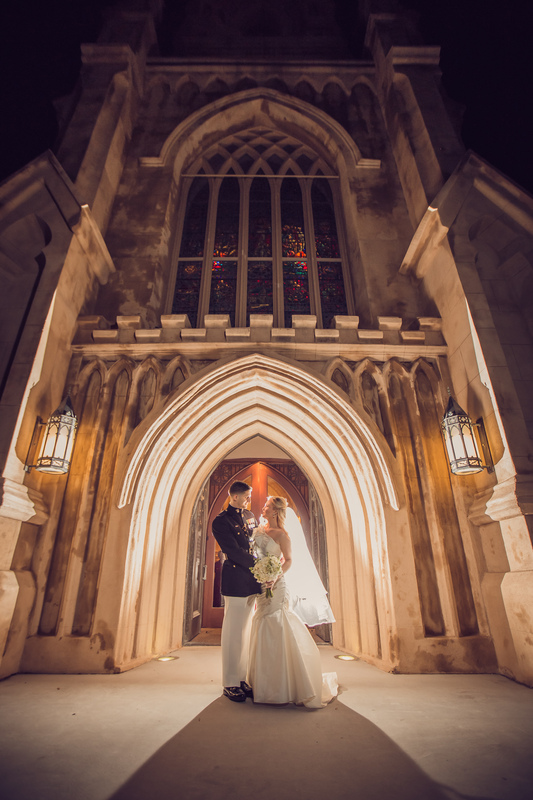 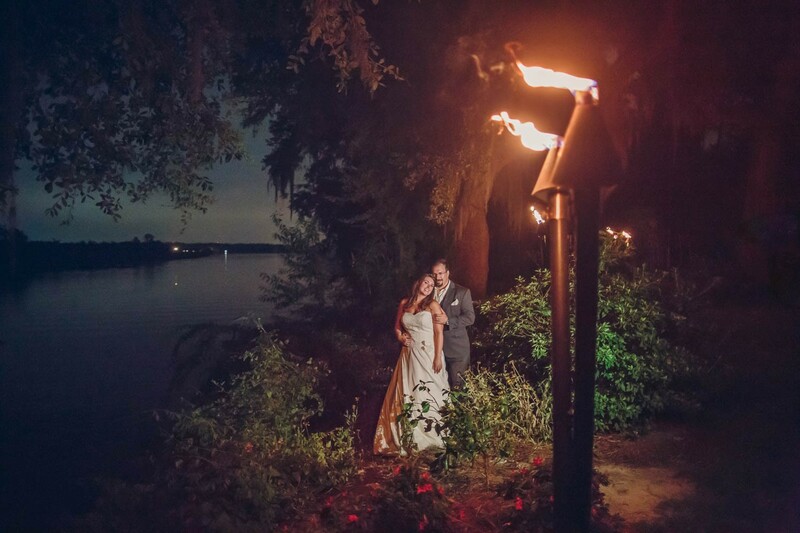 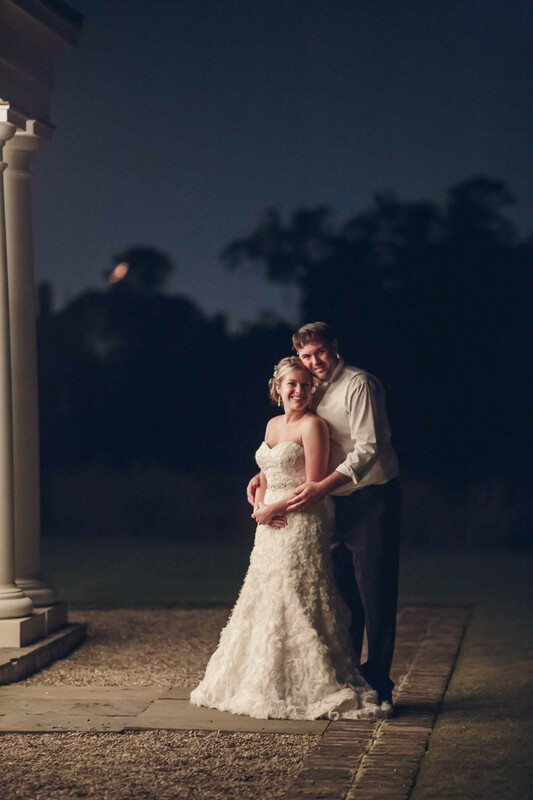 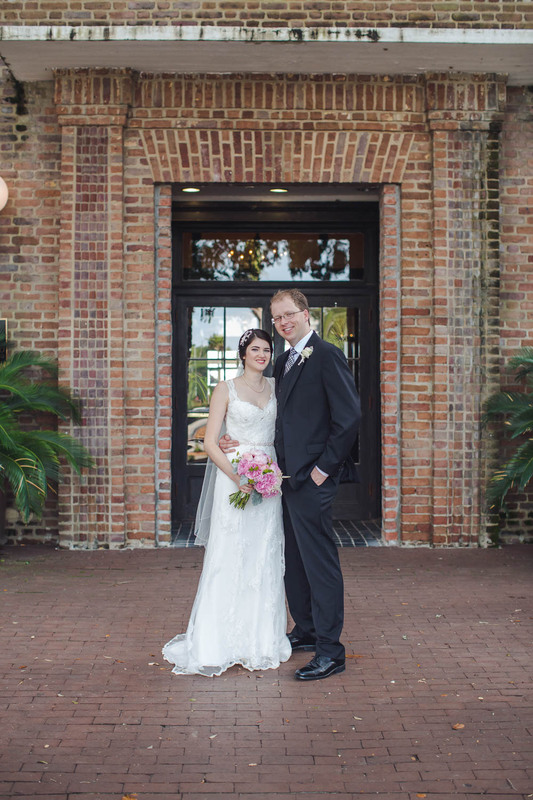 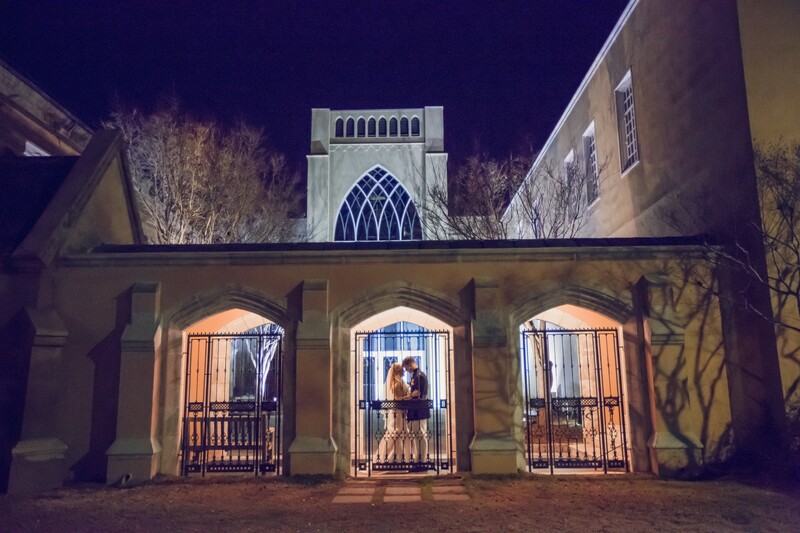 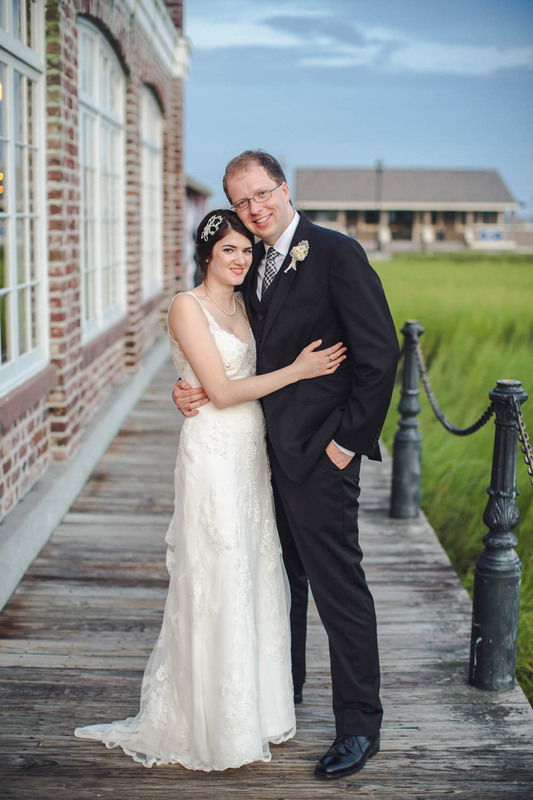 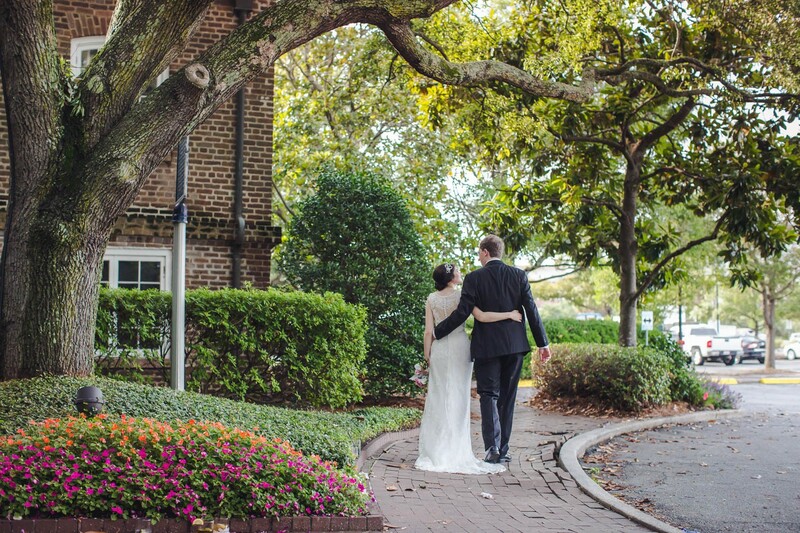 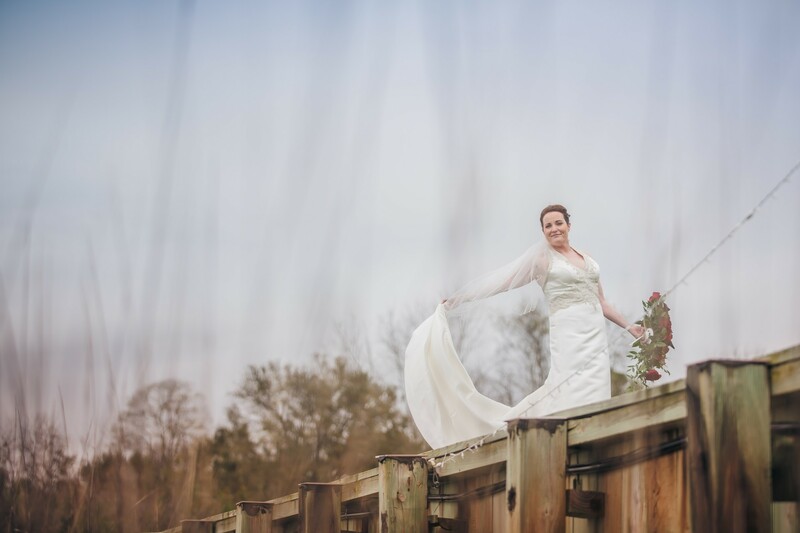 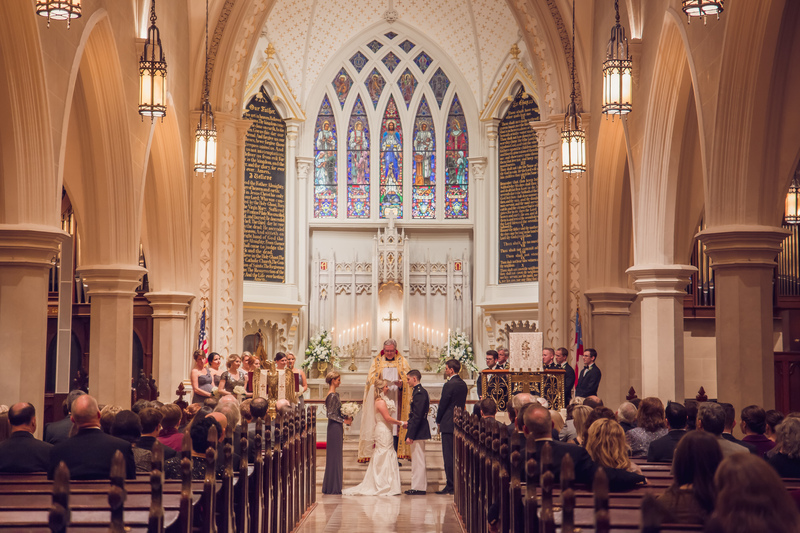 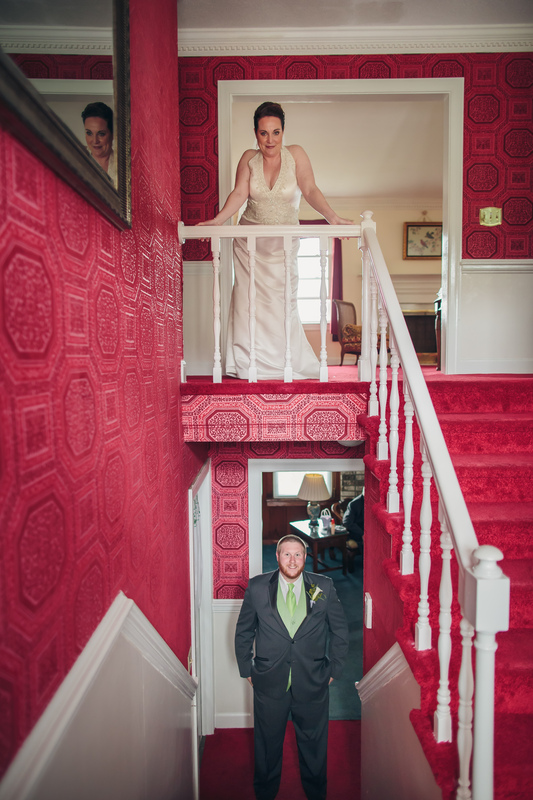 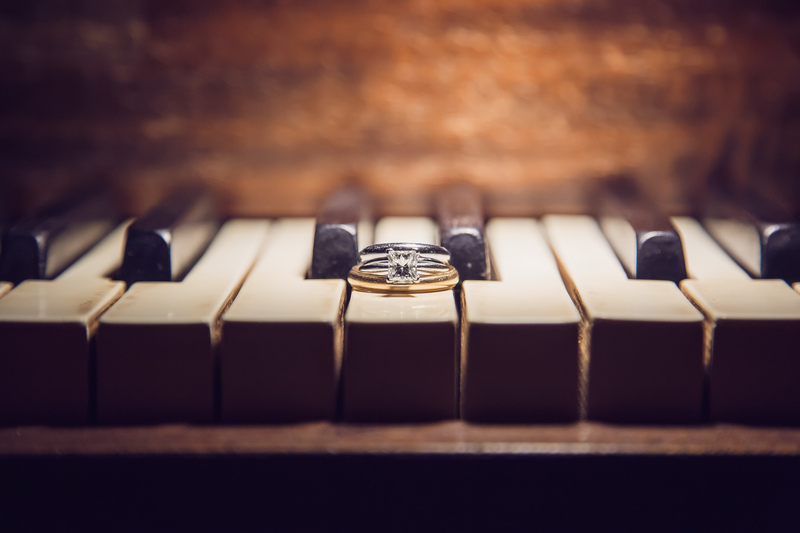 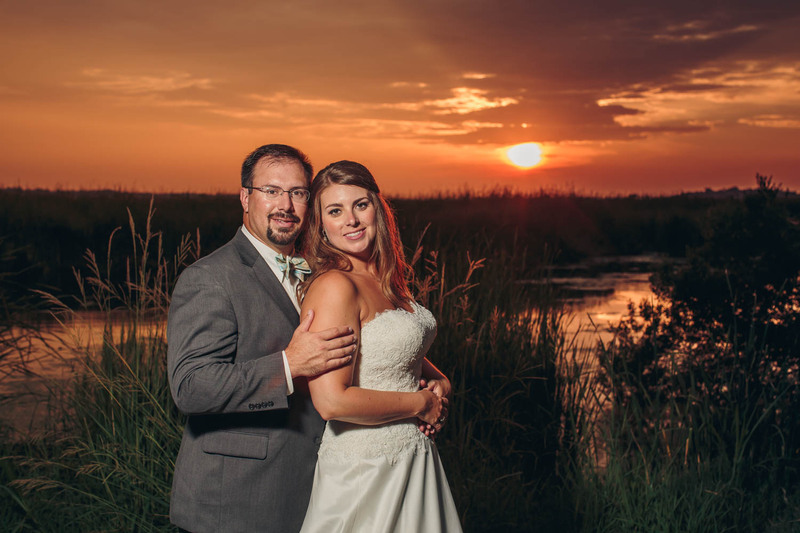 Karin and Robert were married at Grace Episcopal Church with a reception at South Carolina Society Hall. 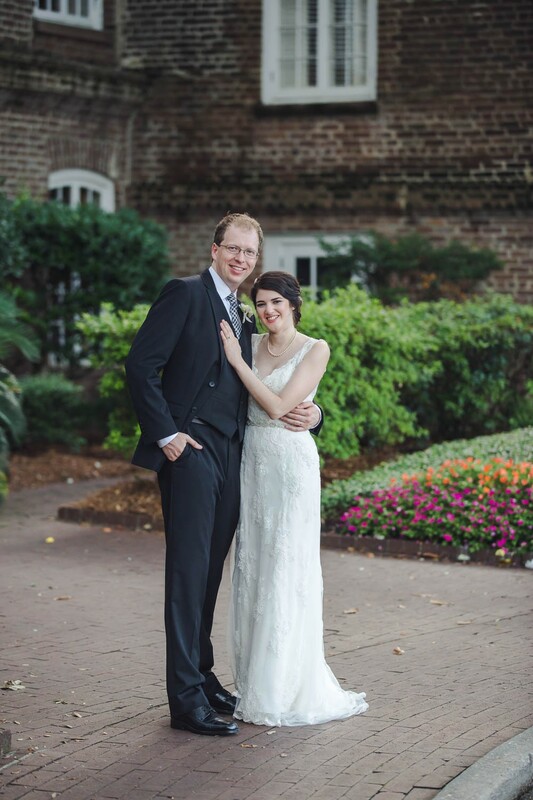 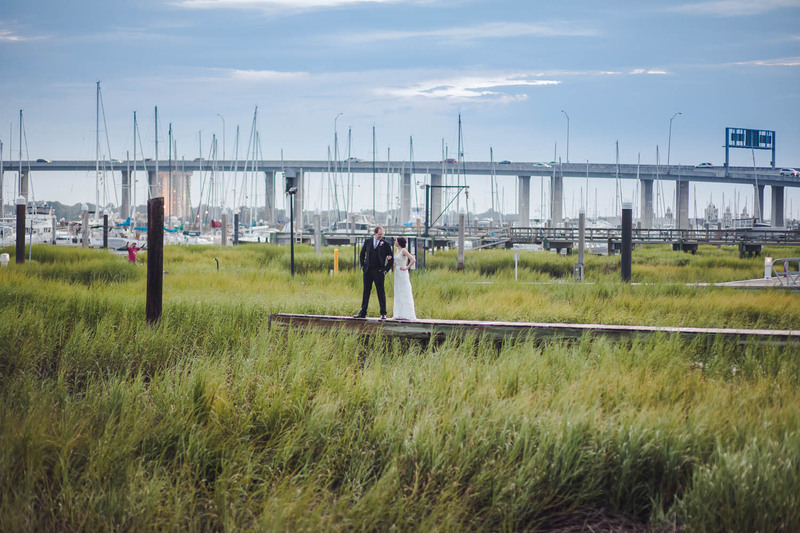 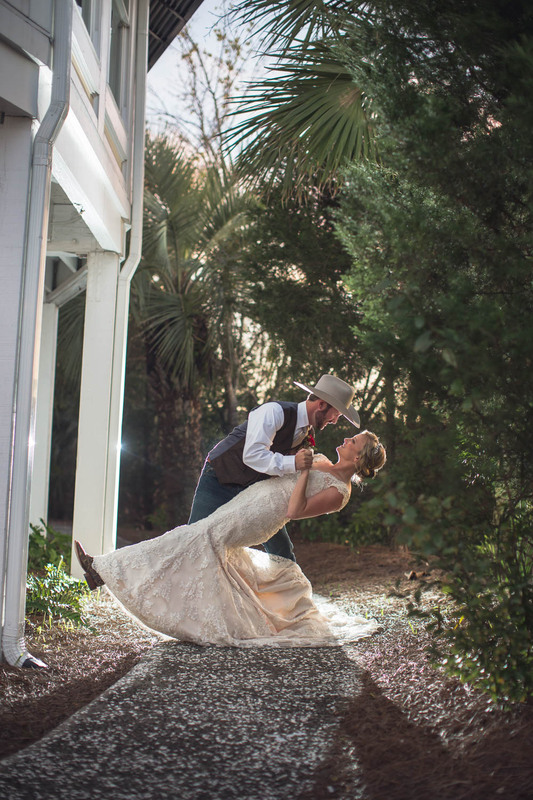 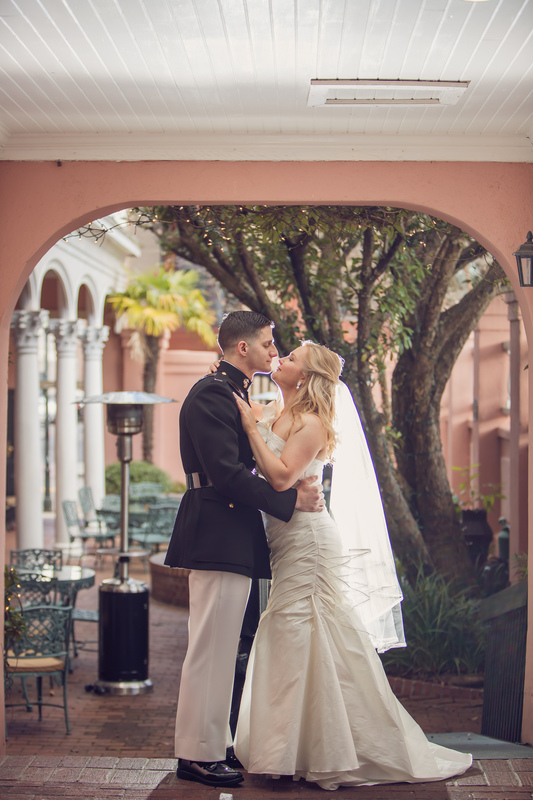 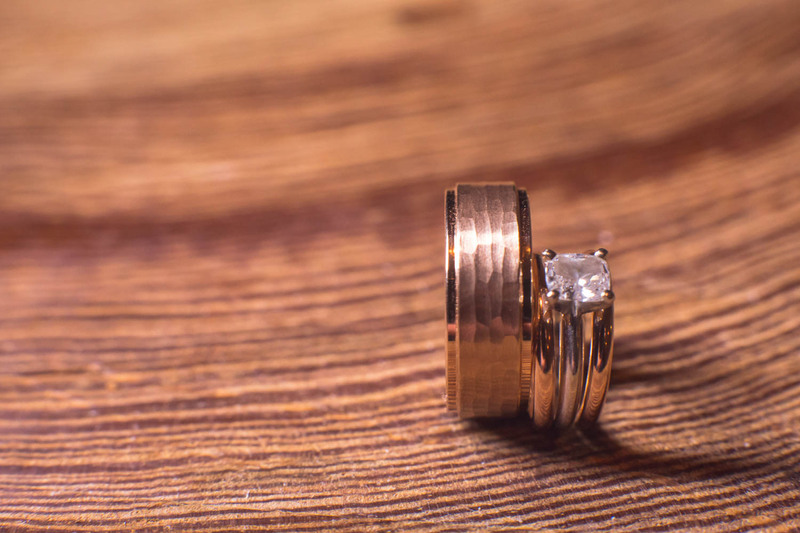 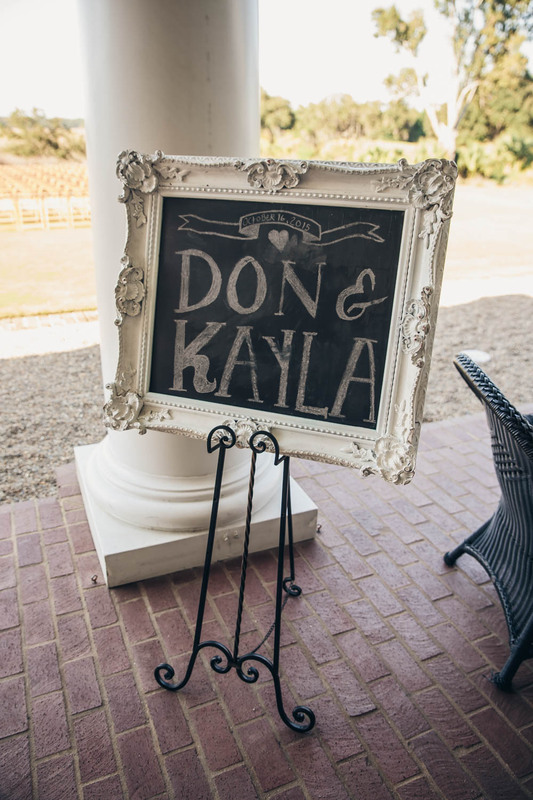 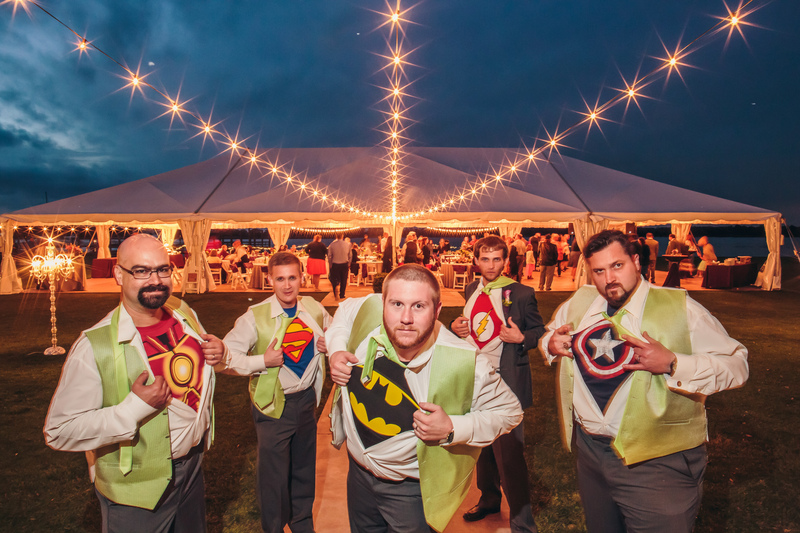 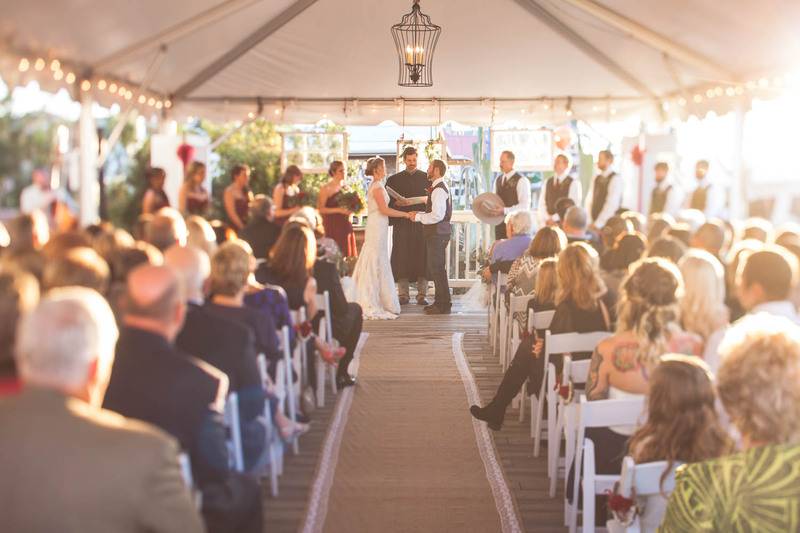 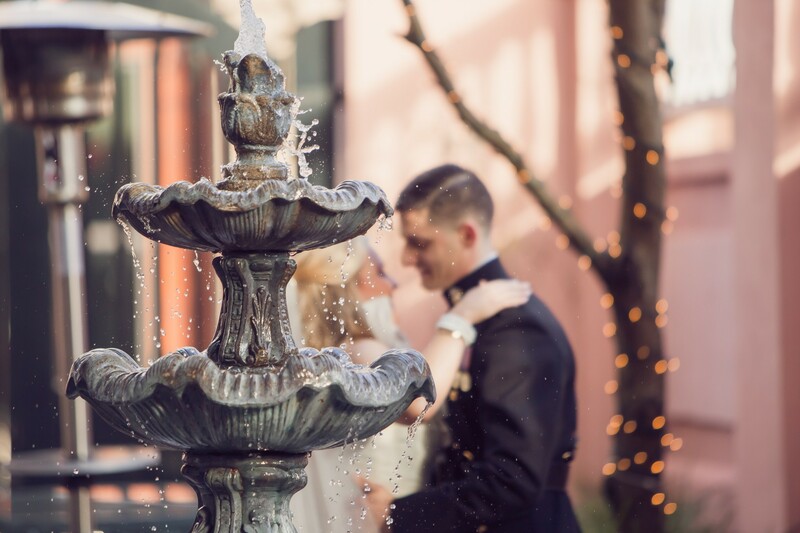 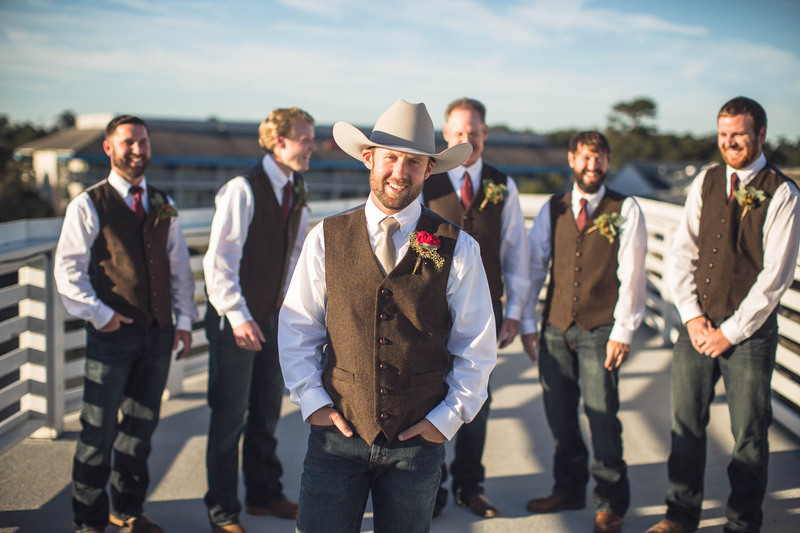 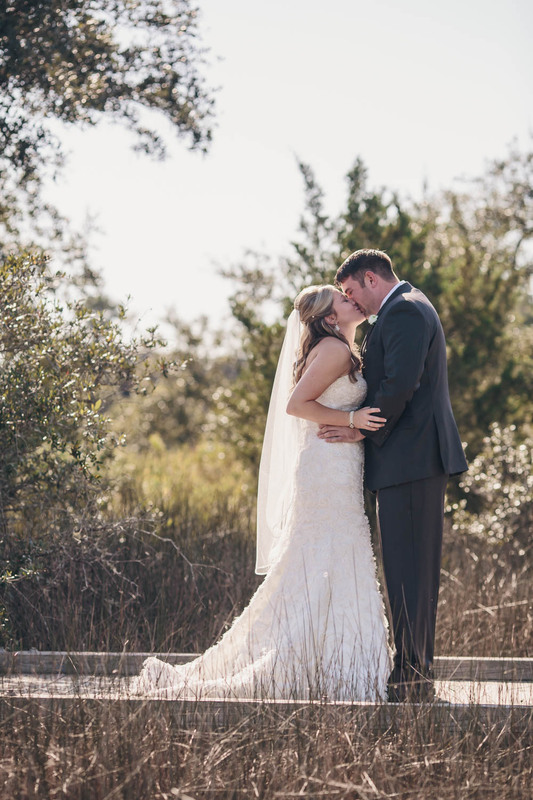 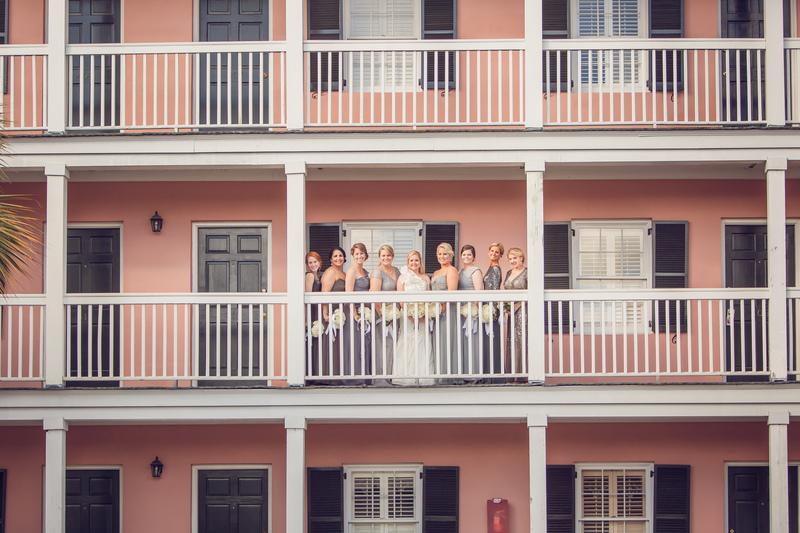 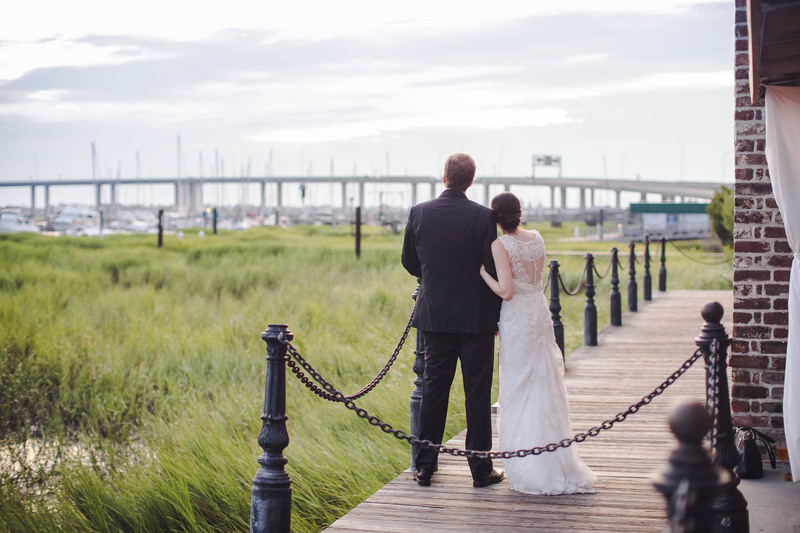 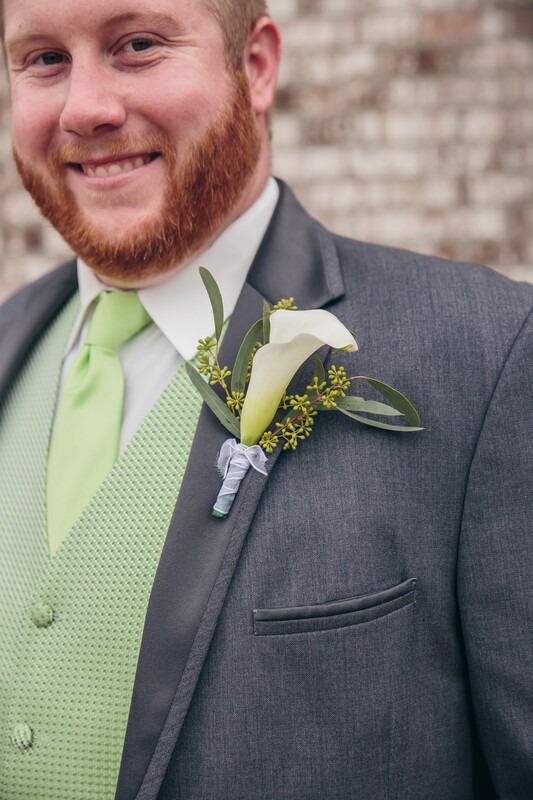 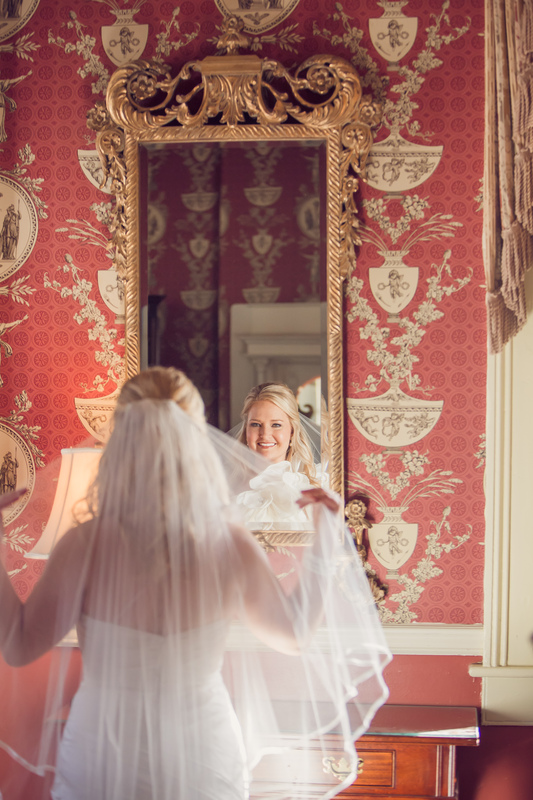 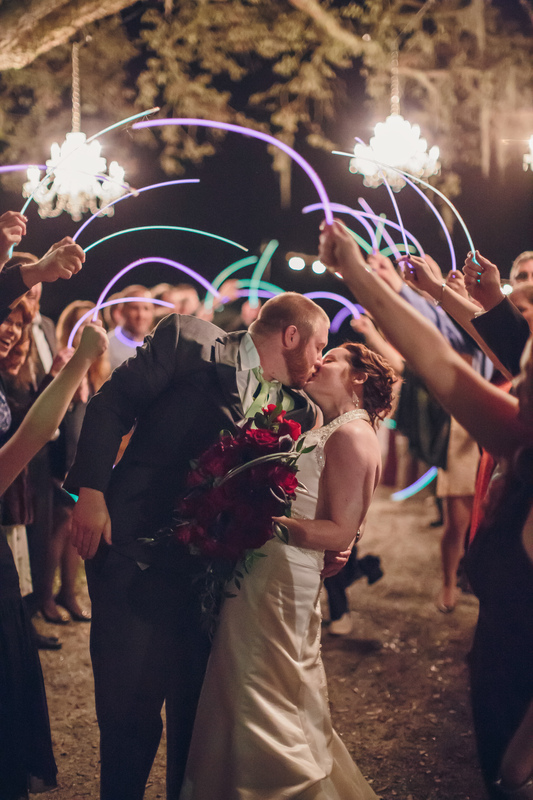 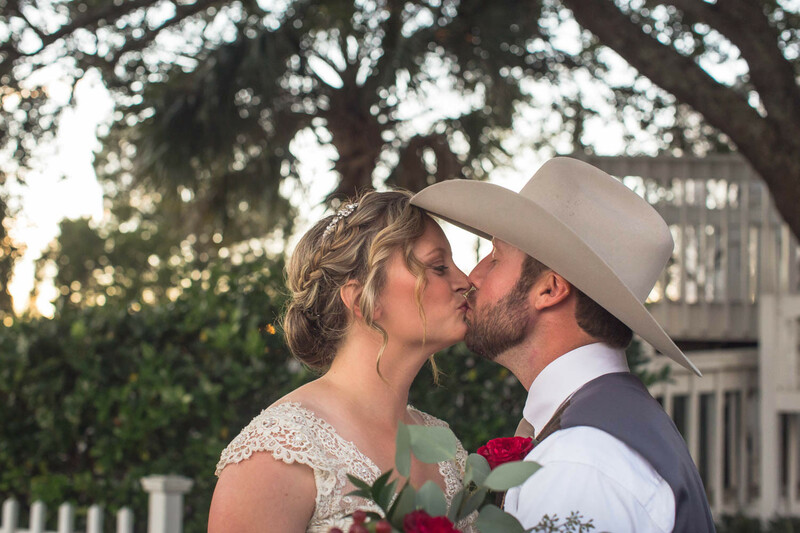 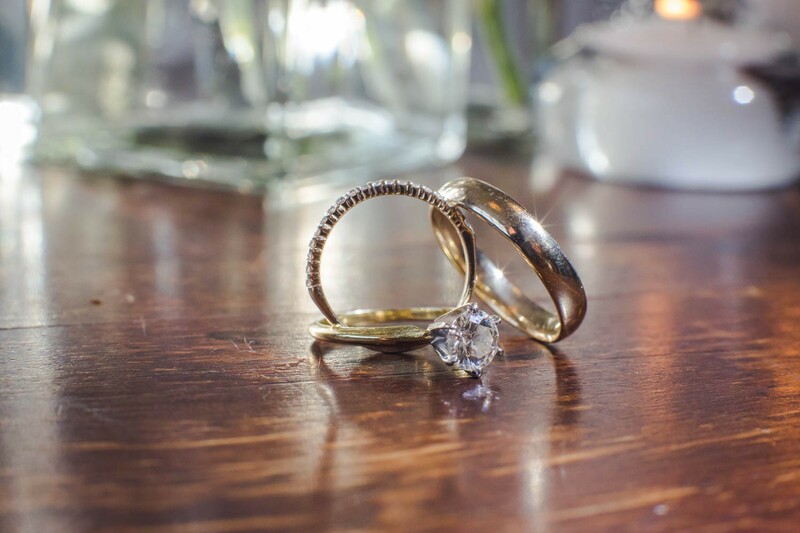 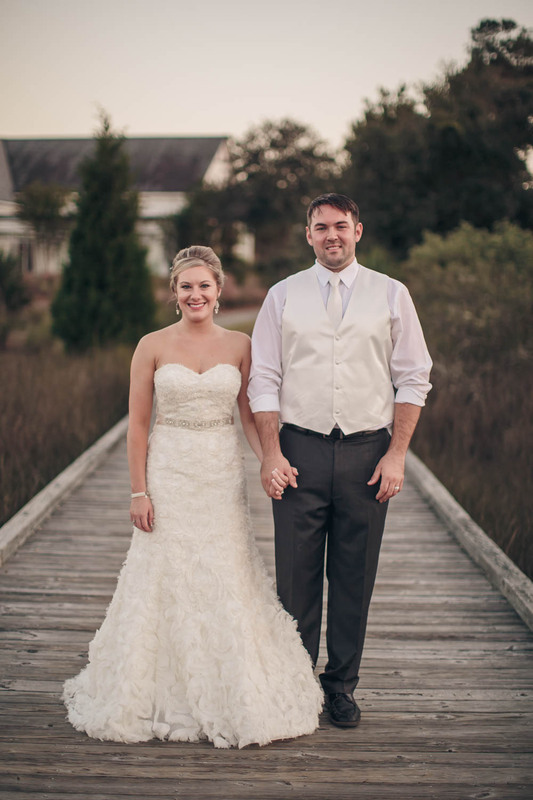 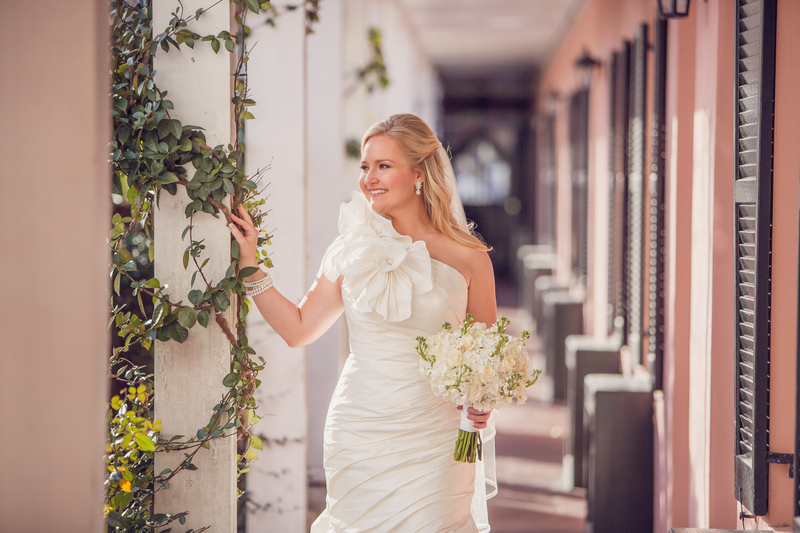 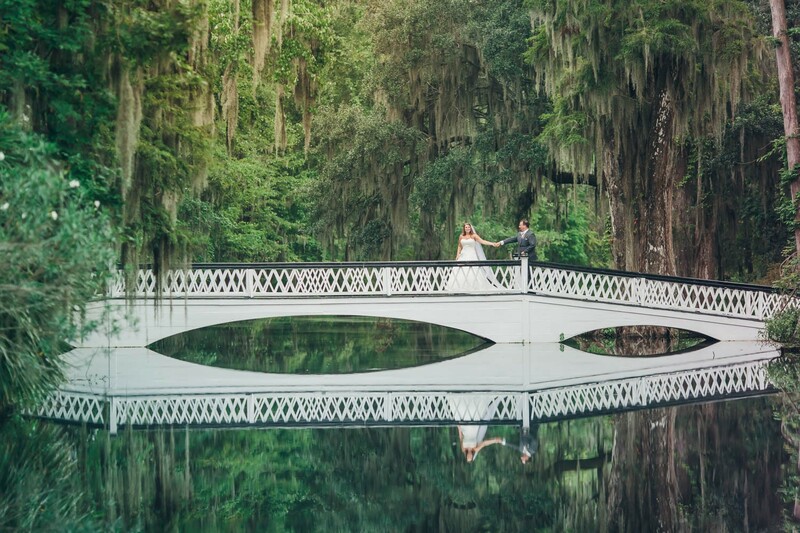 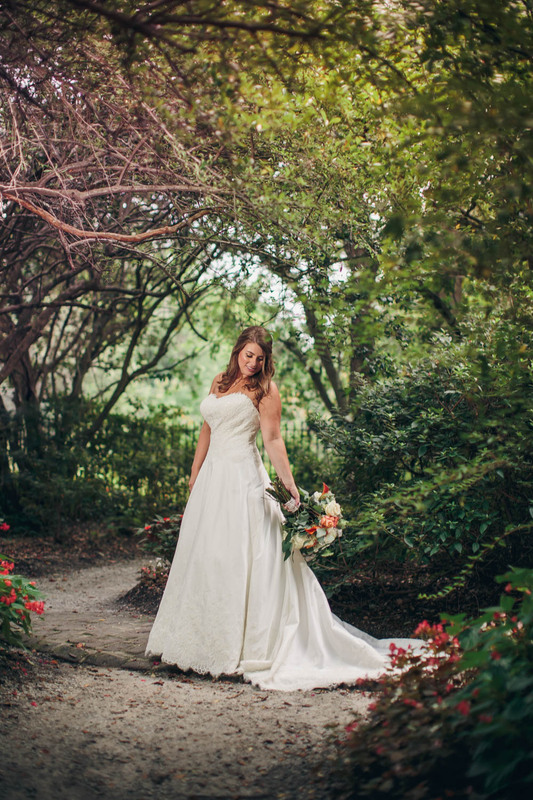 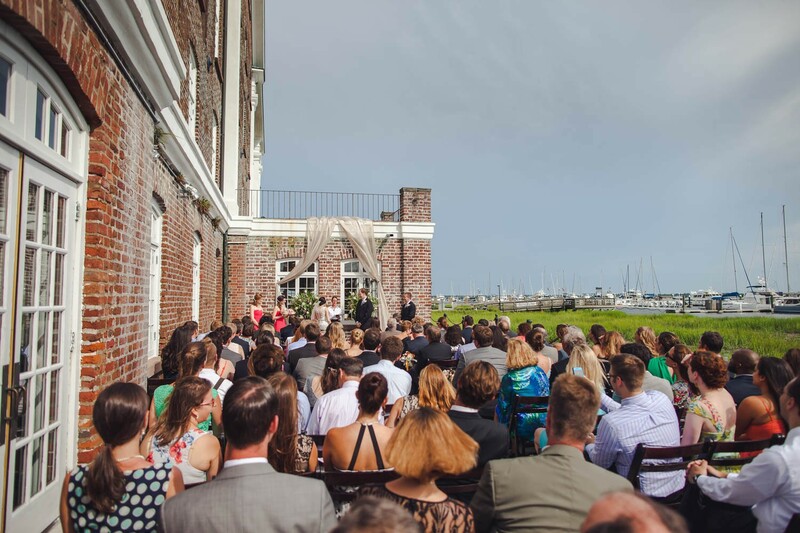 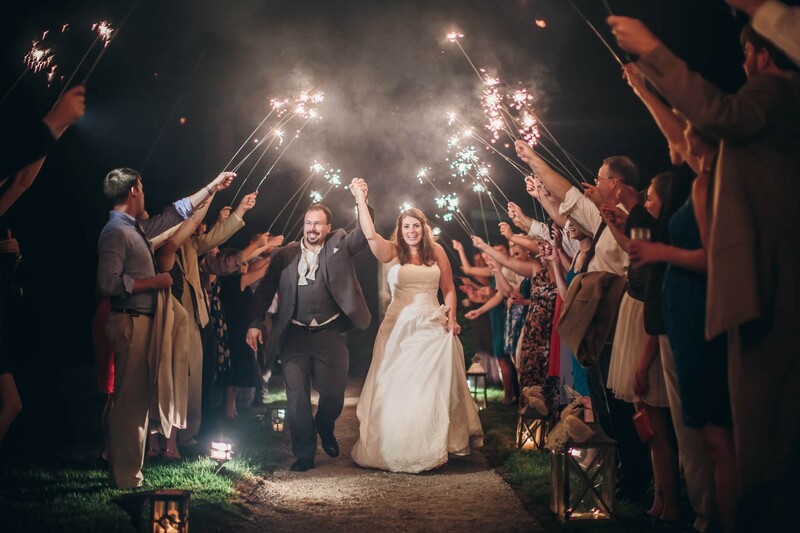 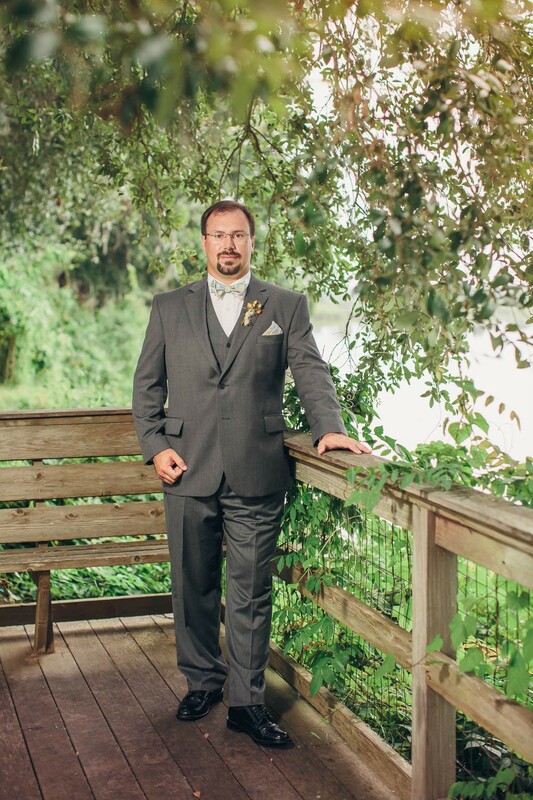 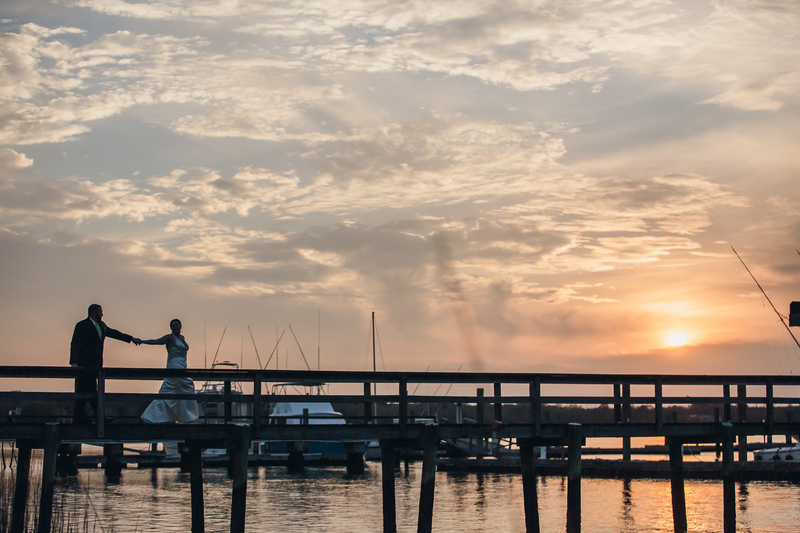 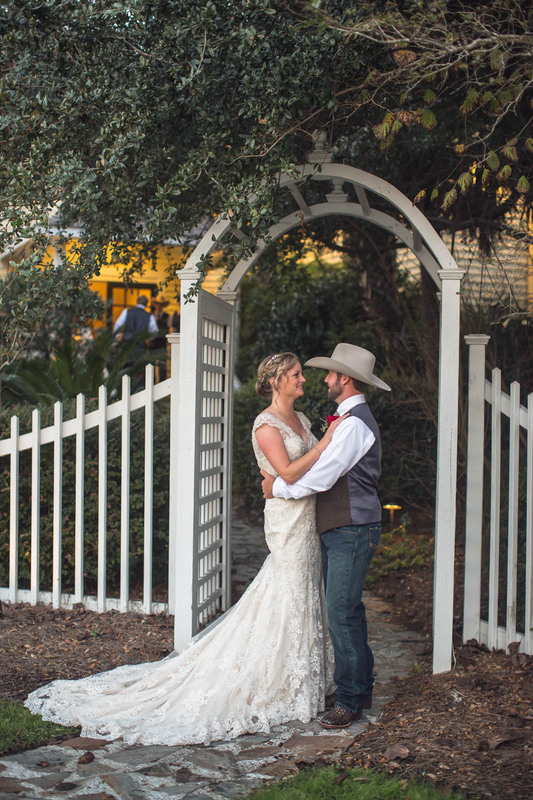 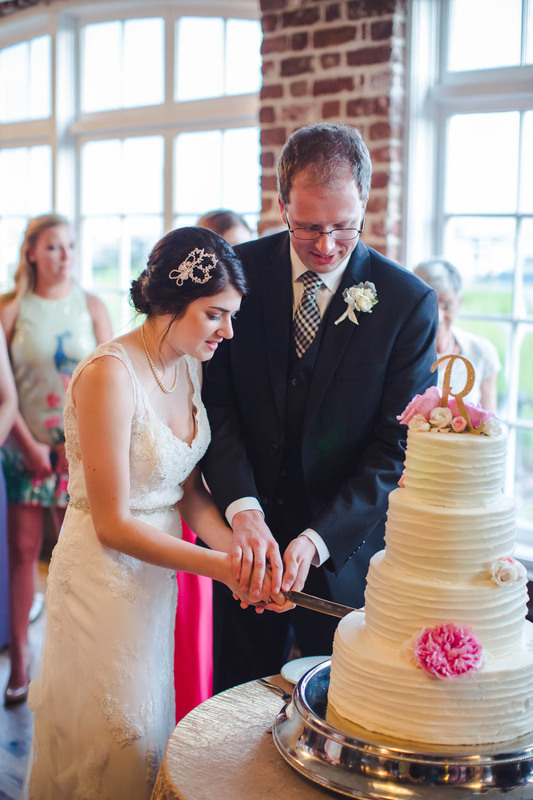 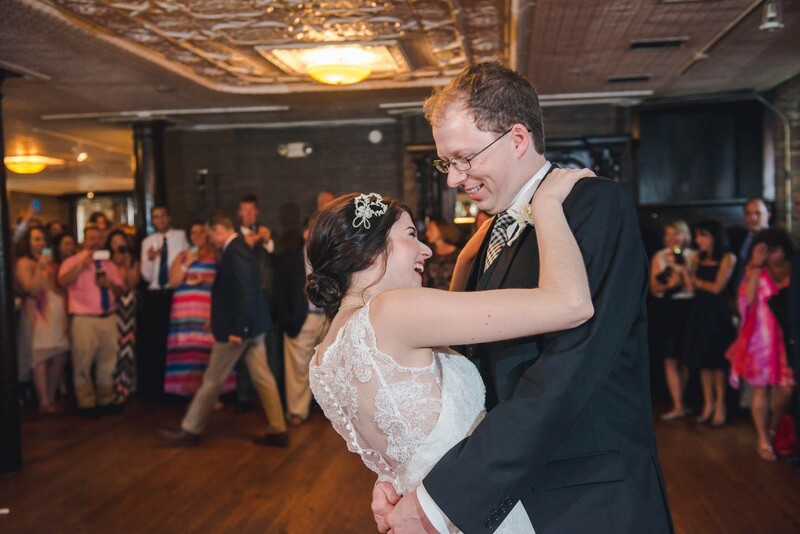 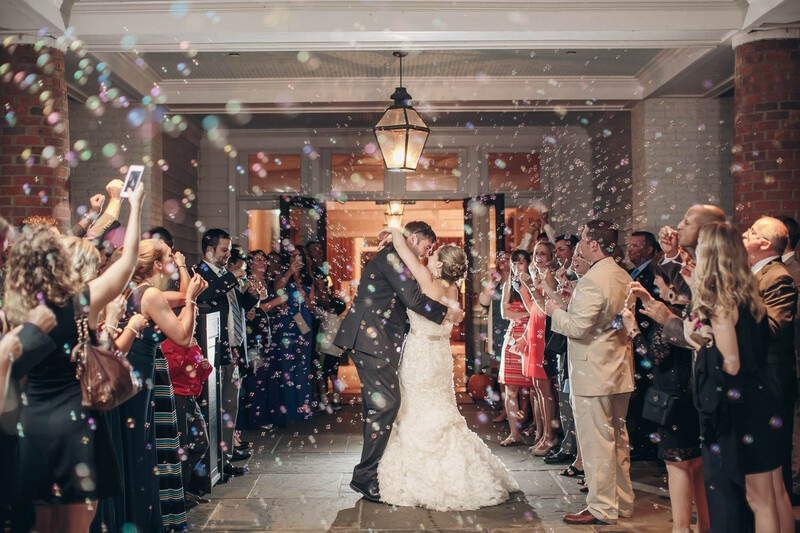 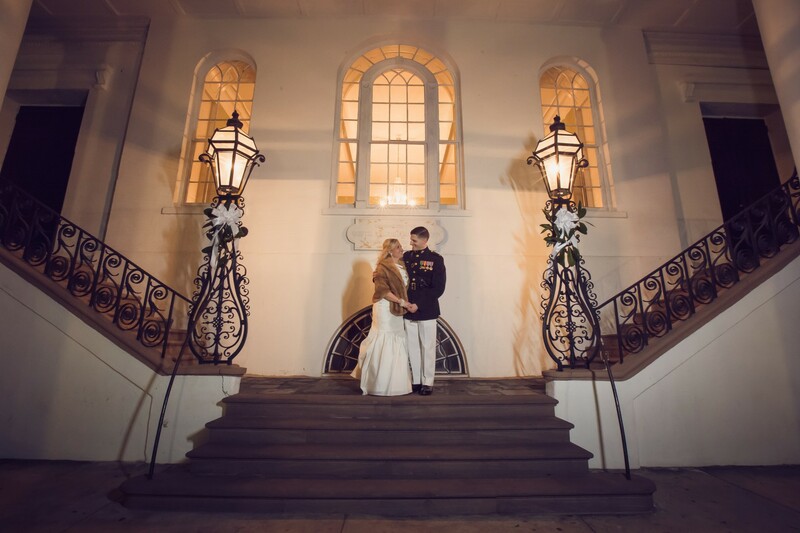 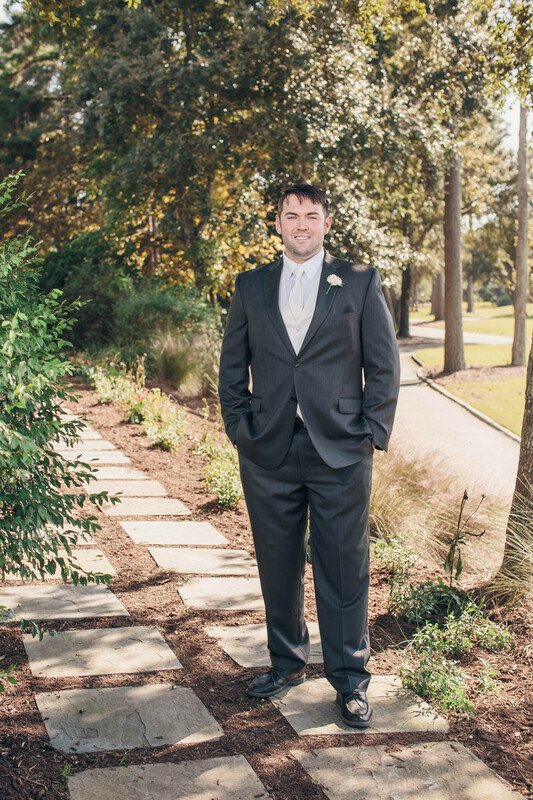 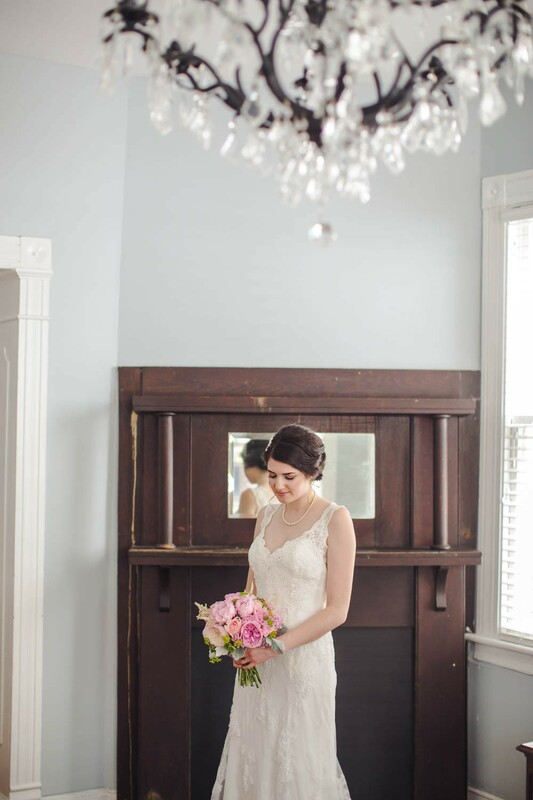 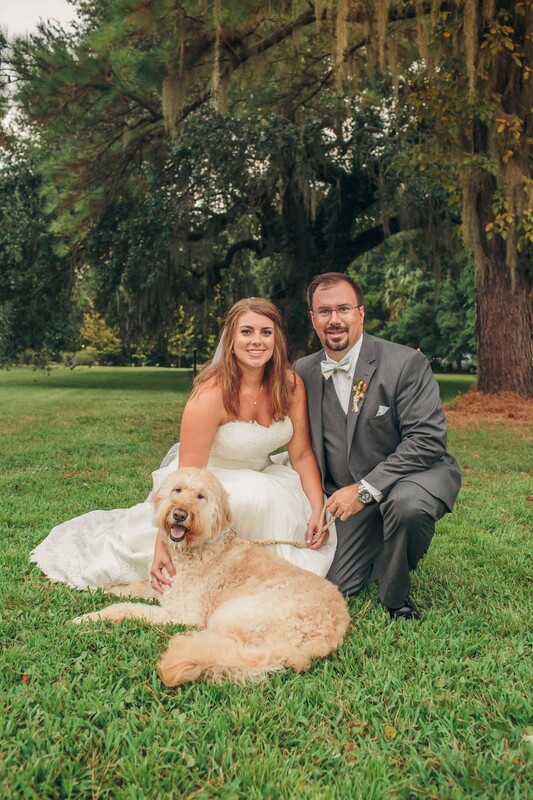 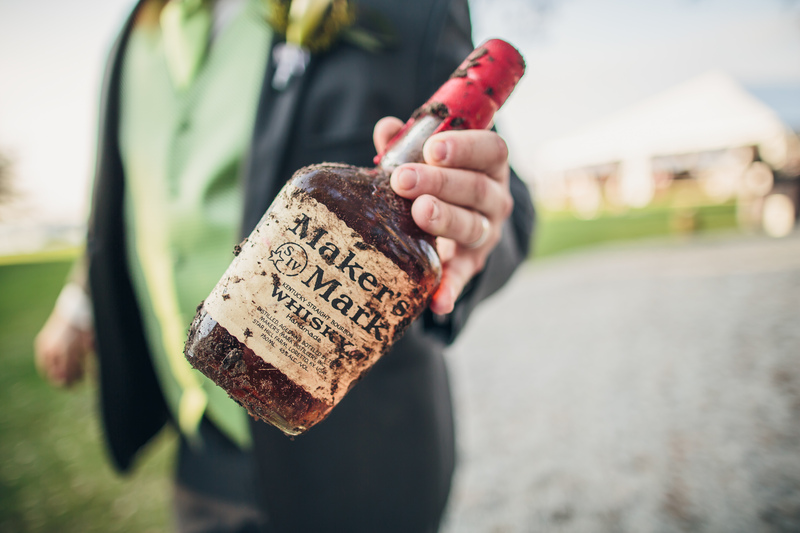 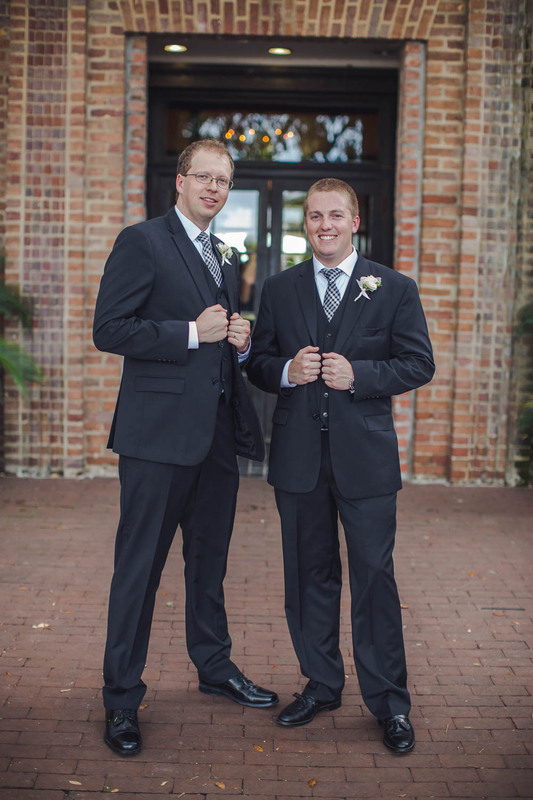 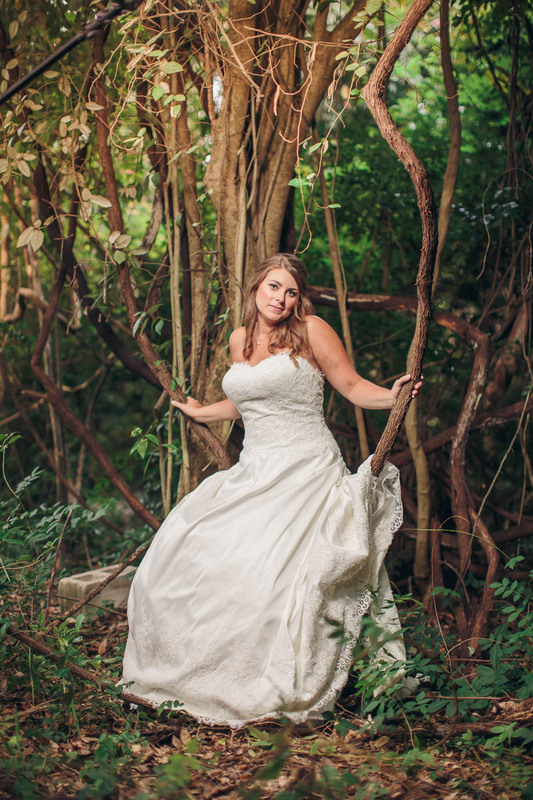 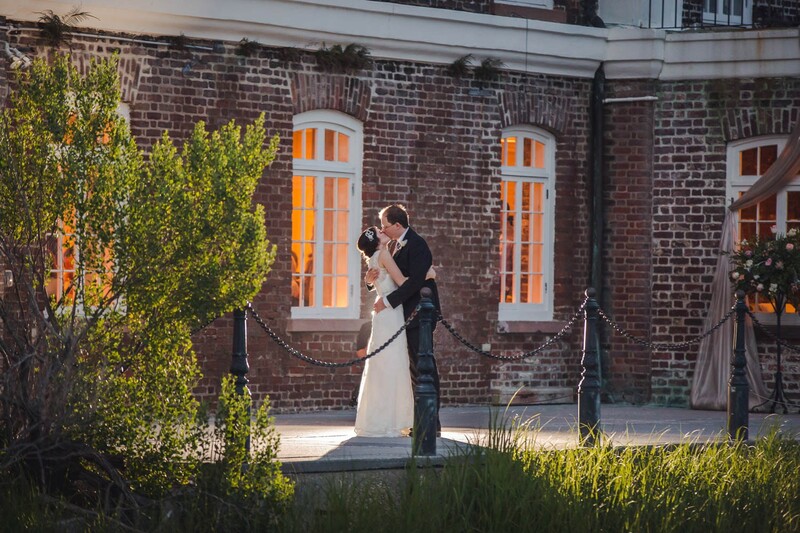 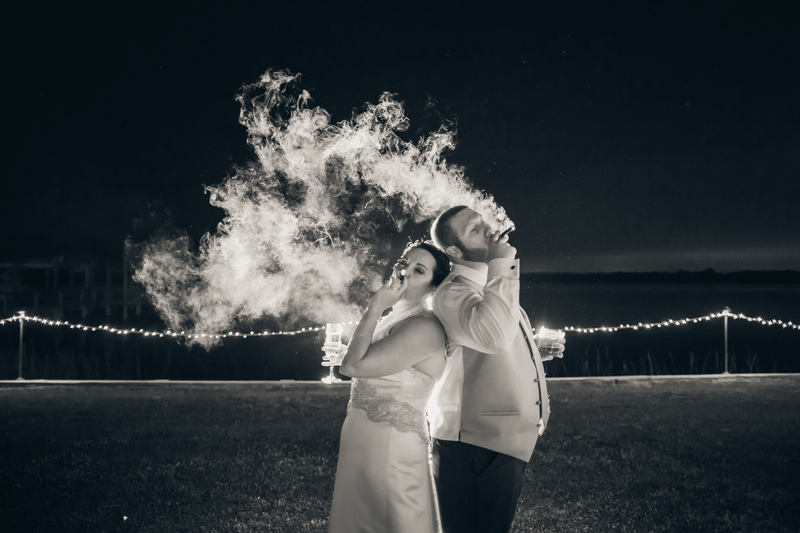 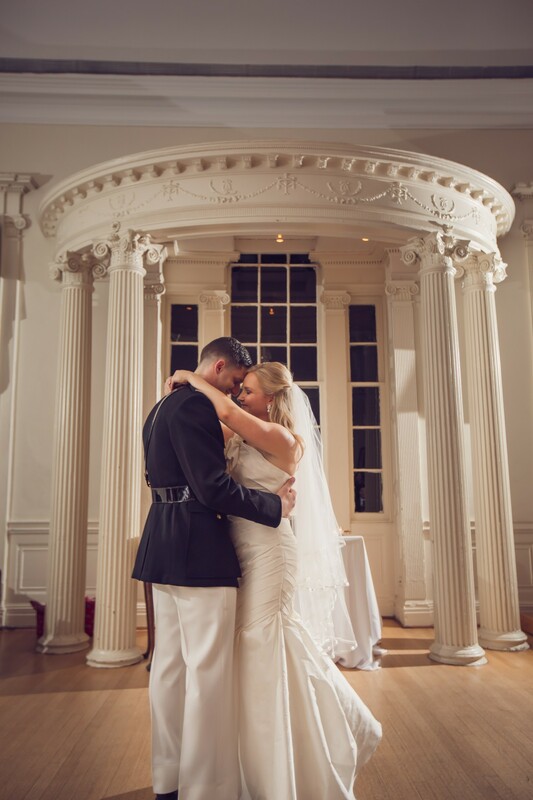 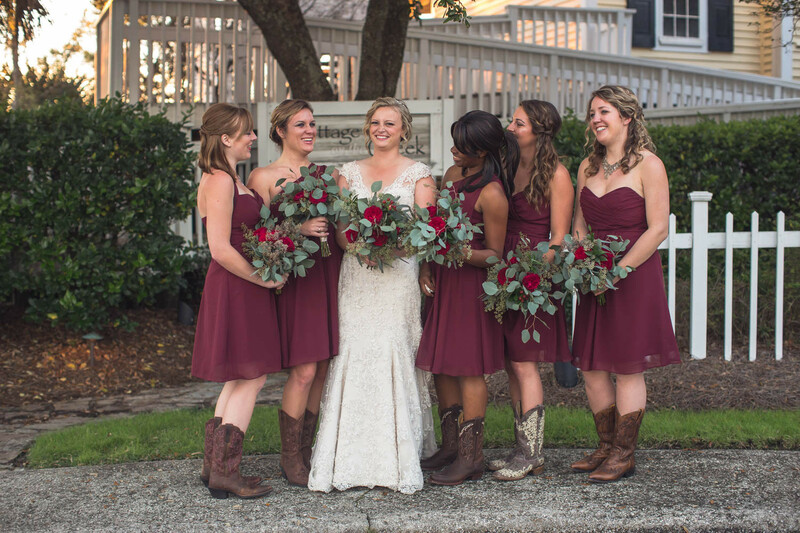 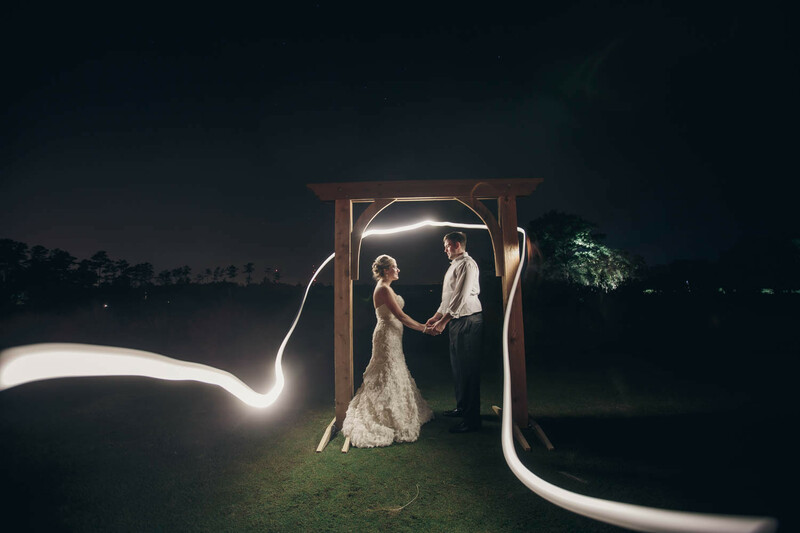 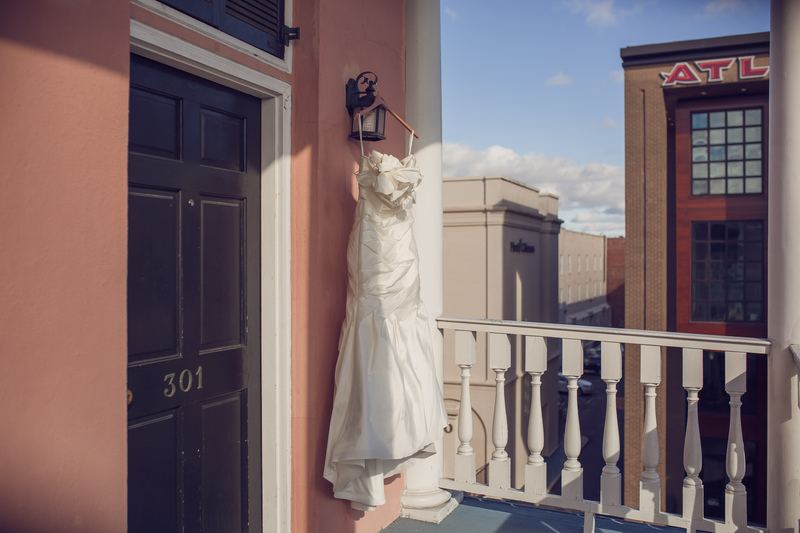 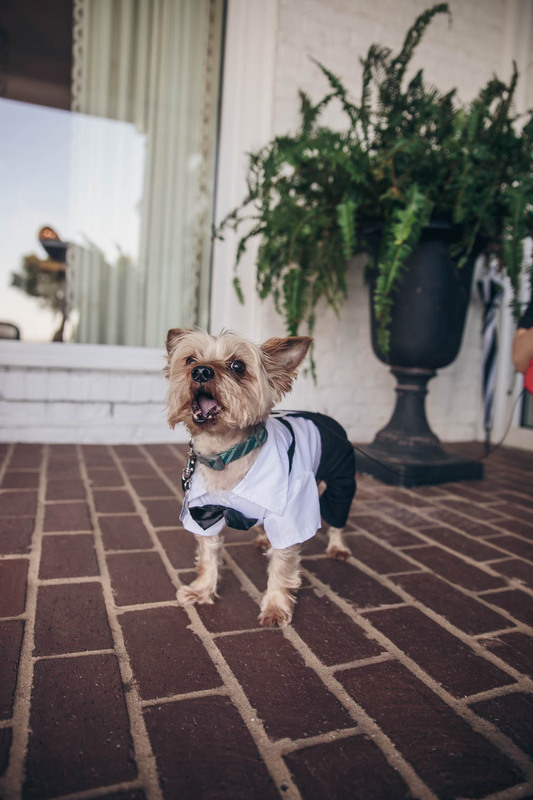 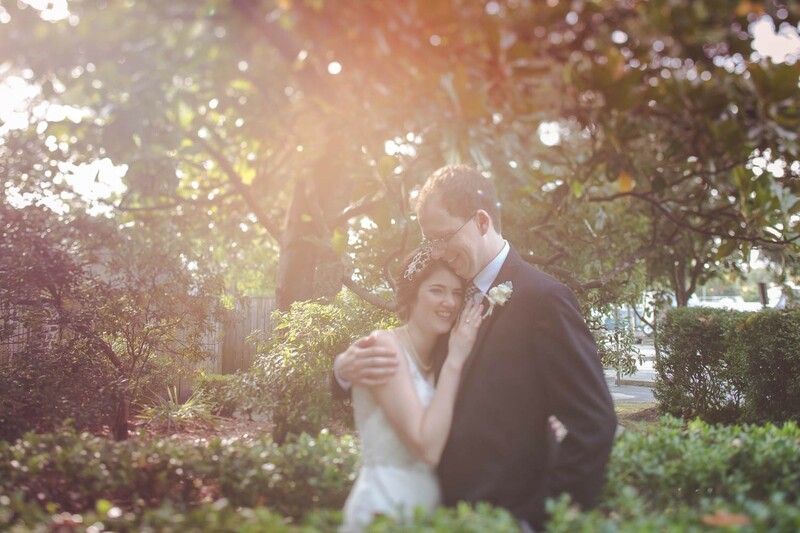 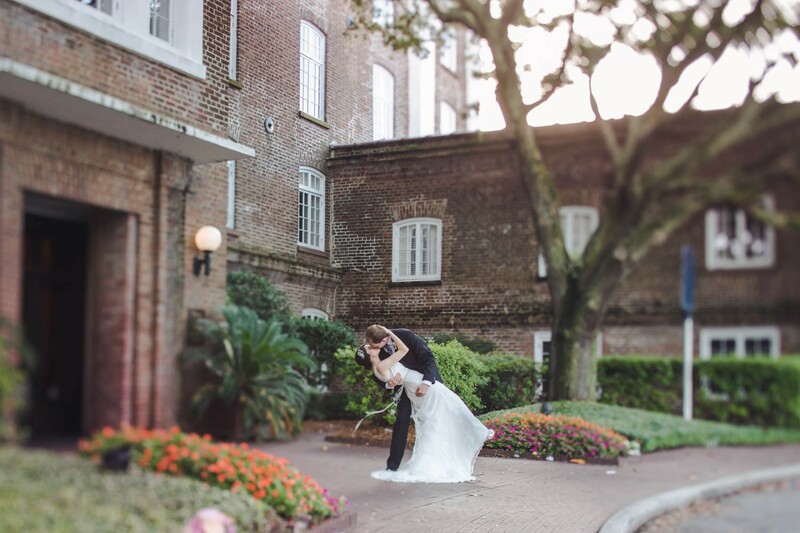 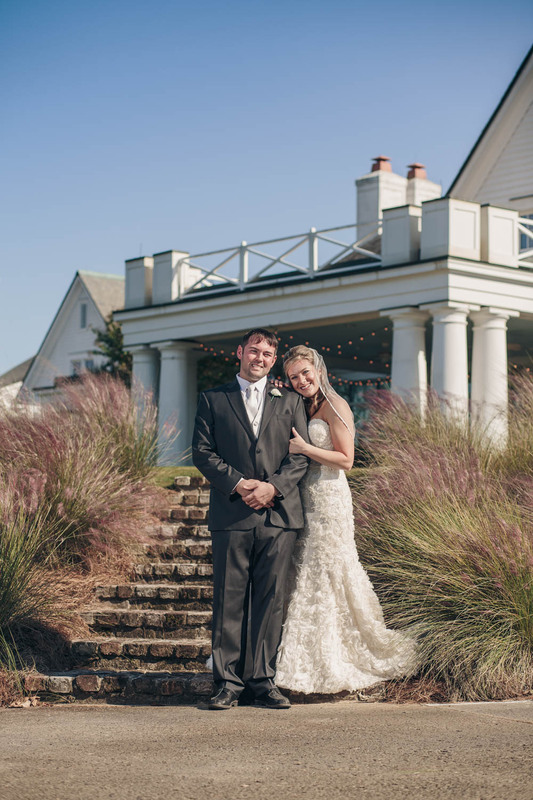 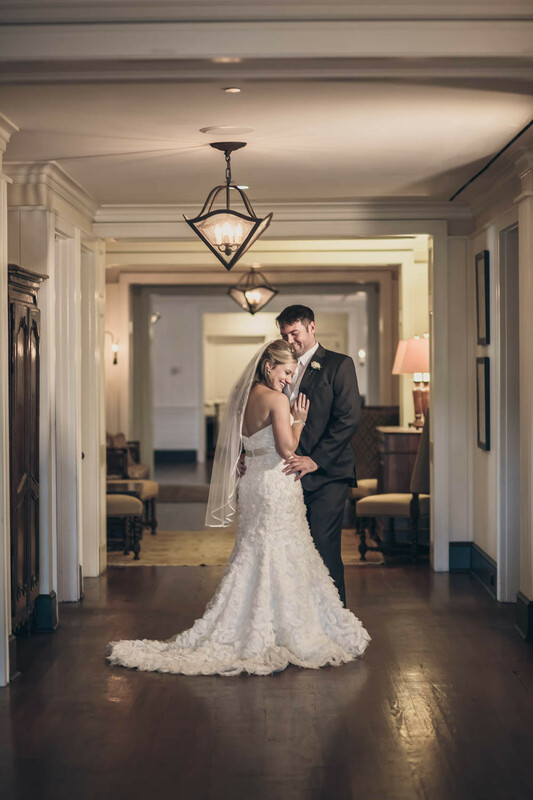 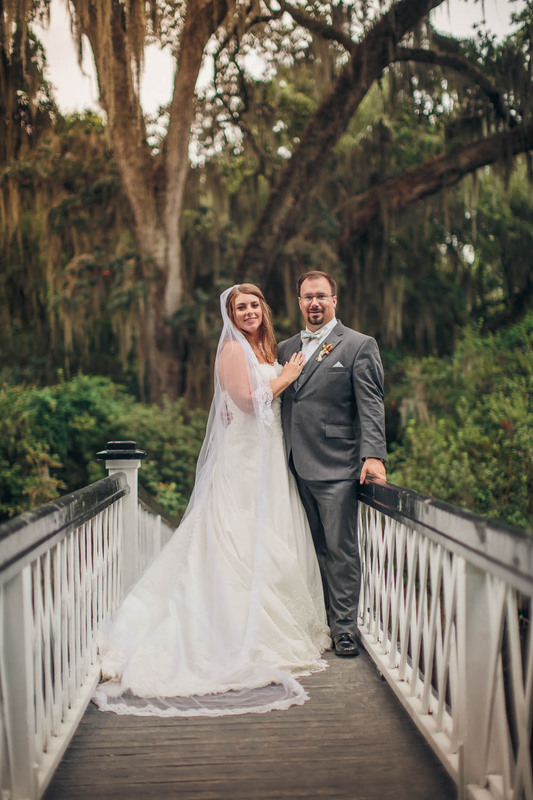 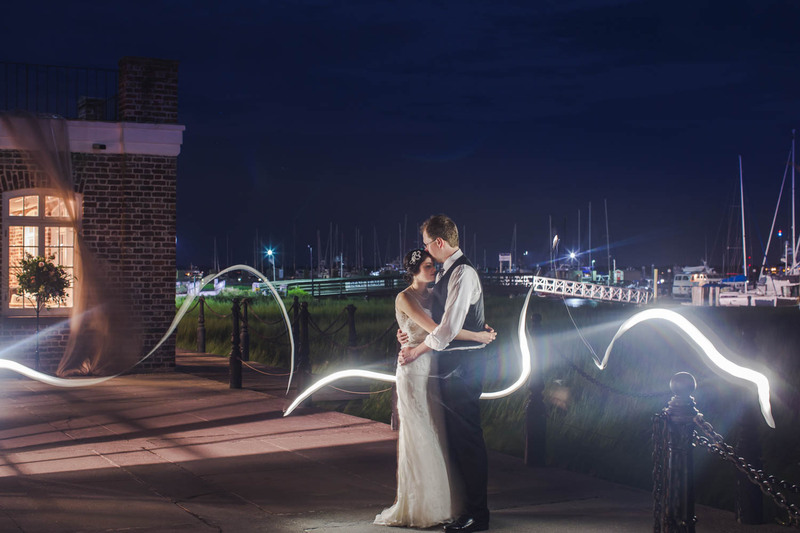 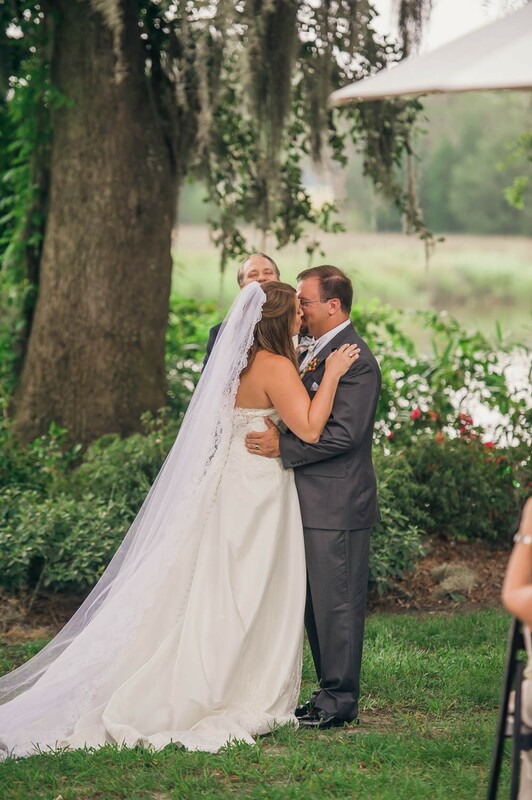 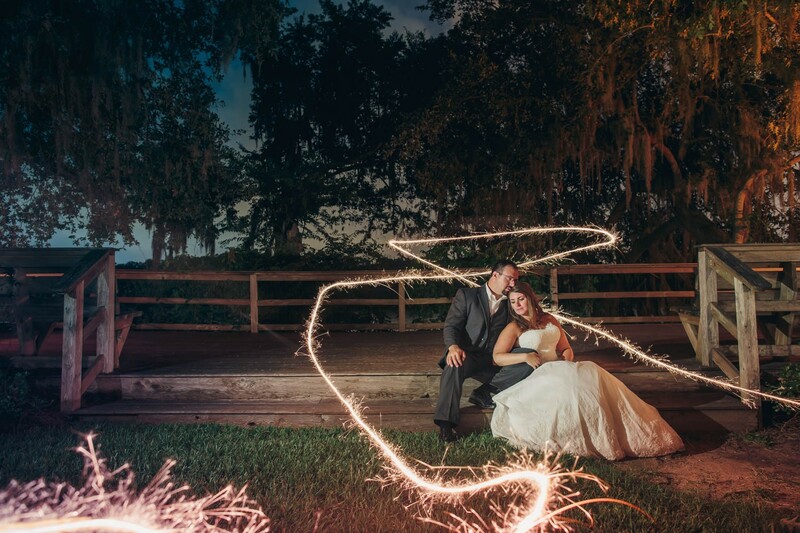 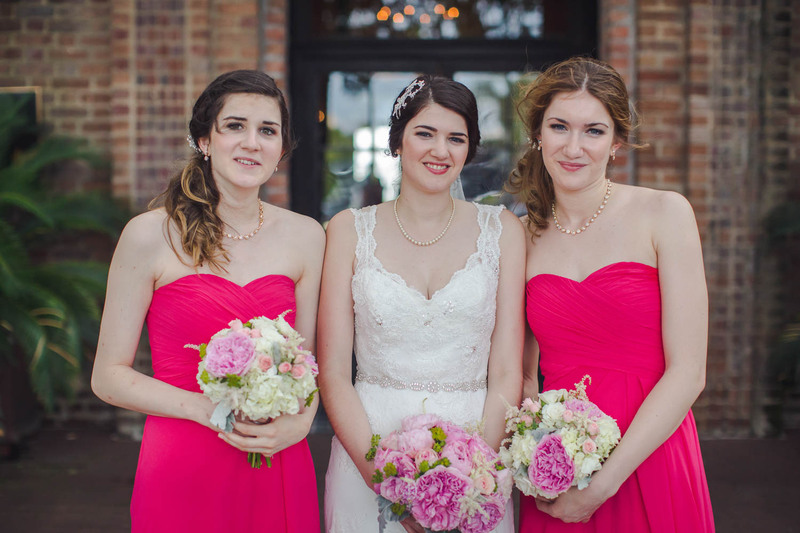 It was important for couple to have a fun, classic, simple Charleston wedding. 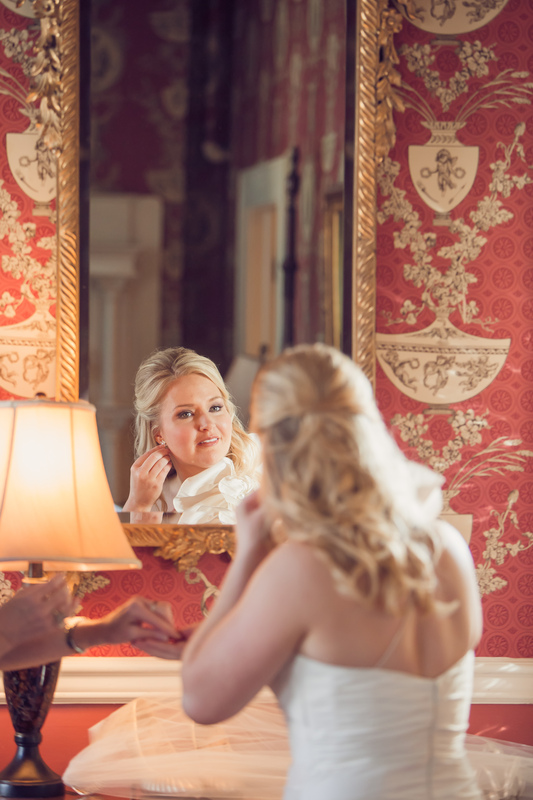 Karin’s hair and make-up were by Lashes and Lace, and Karin looked gorgeous (she is also a former Miss. 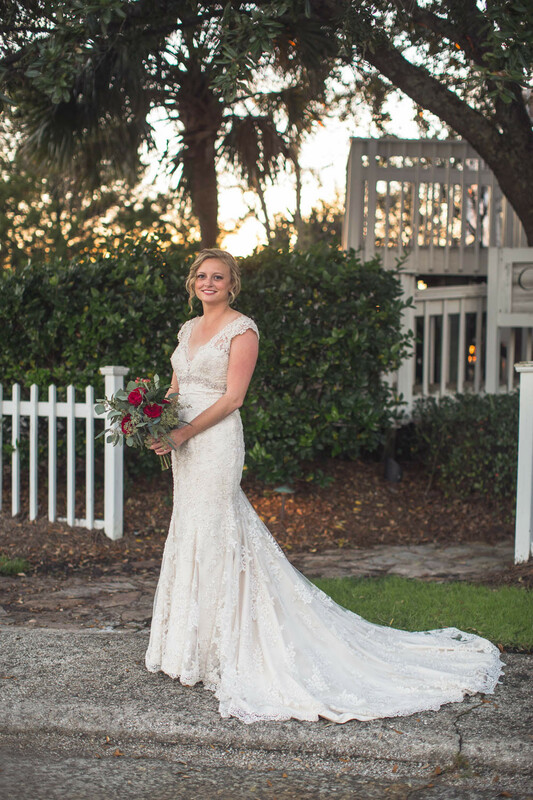 South Carolina contestant!). 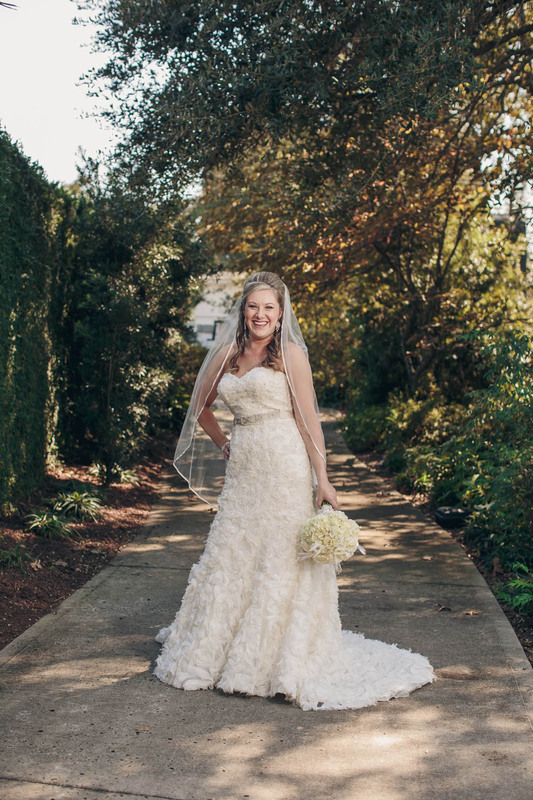 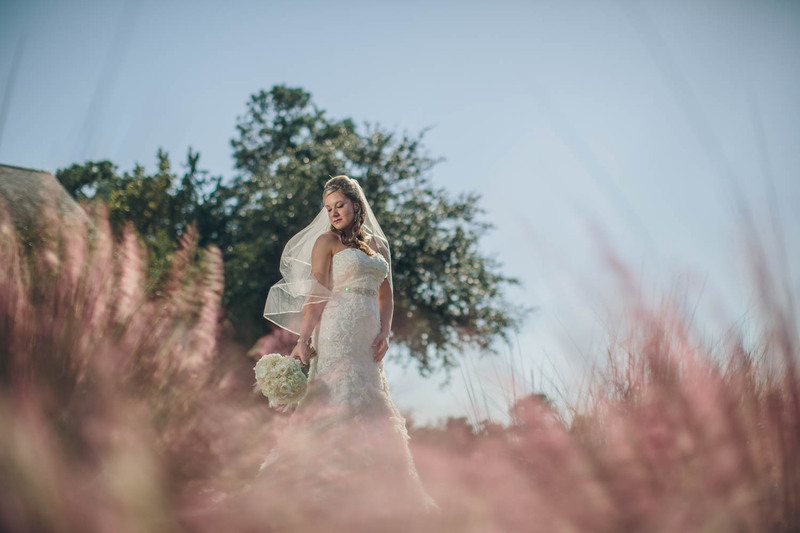 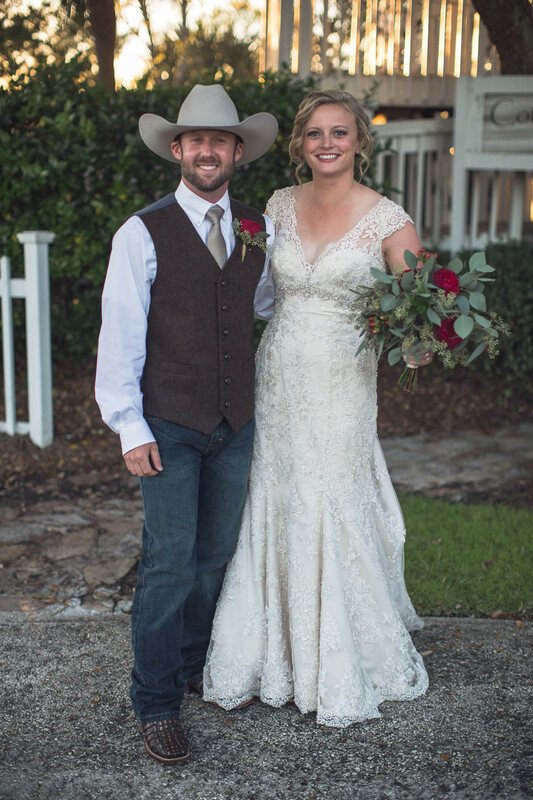 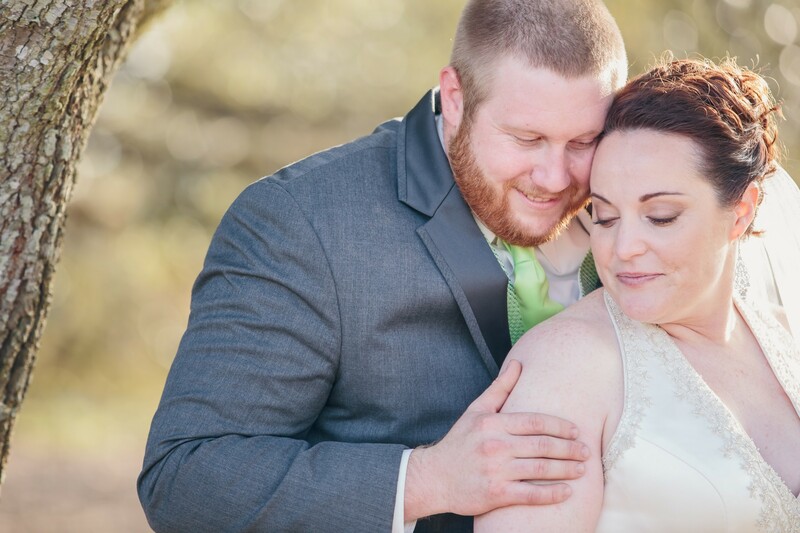 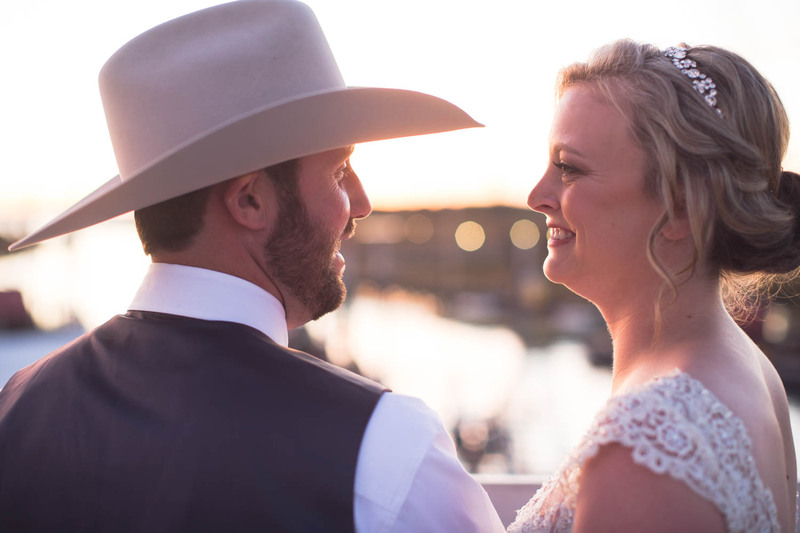 Karin worked with Sweet Magnolia Flowers and Good Food Catering to help make her dream day come true. 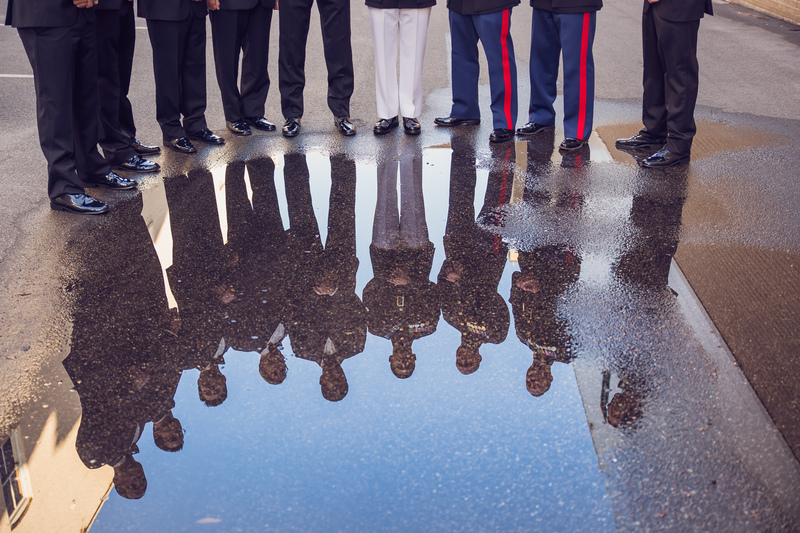 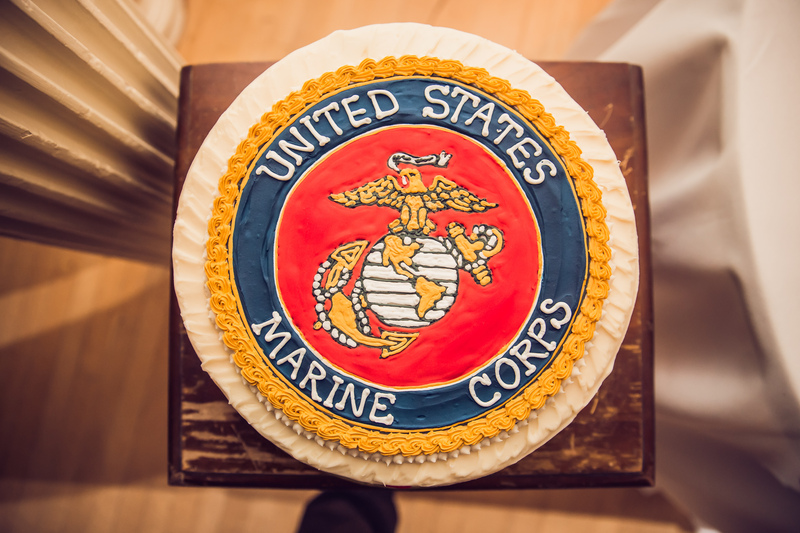 Robert is part of the United Sates Marines, and Charleston Cakes Etc., created a cake to represent his service. 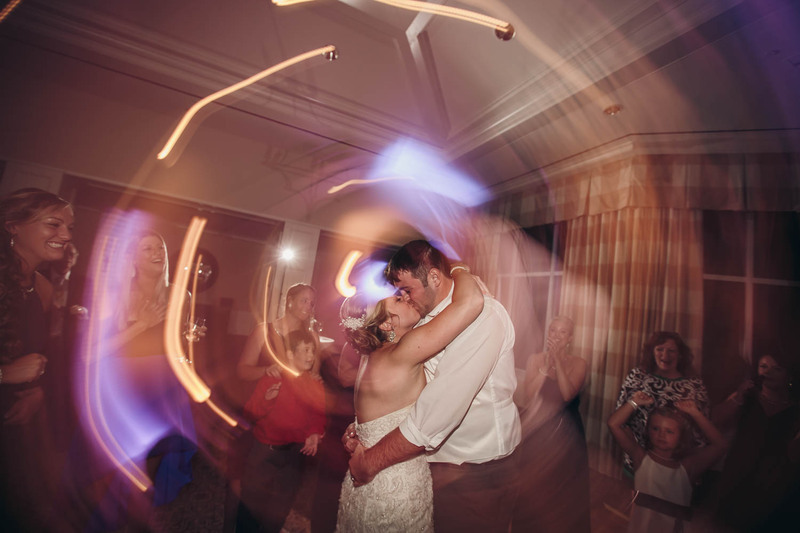 Guests enjoyed dinner and danced all night to Lee Edwards Entertainment DJ. 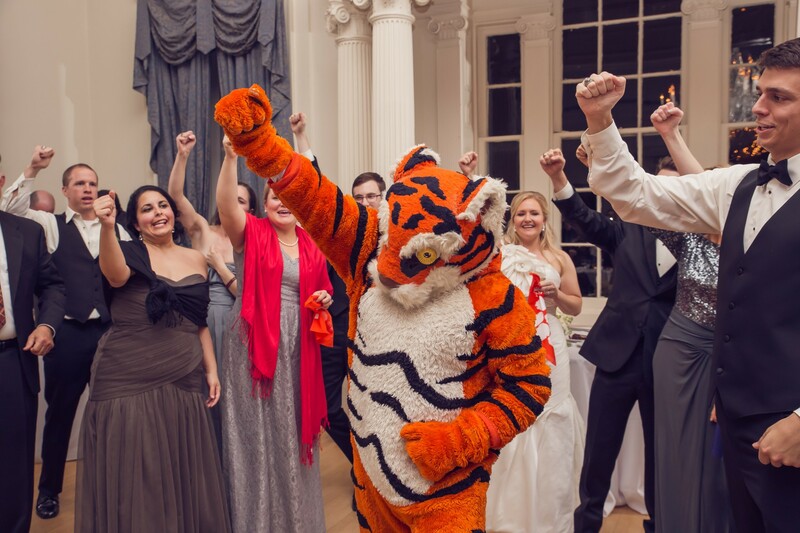 It was a fun evening had by everyone with a special guest appearance from the Clemson Tiger!